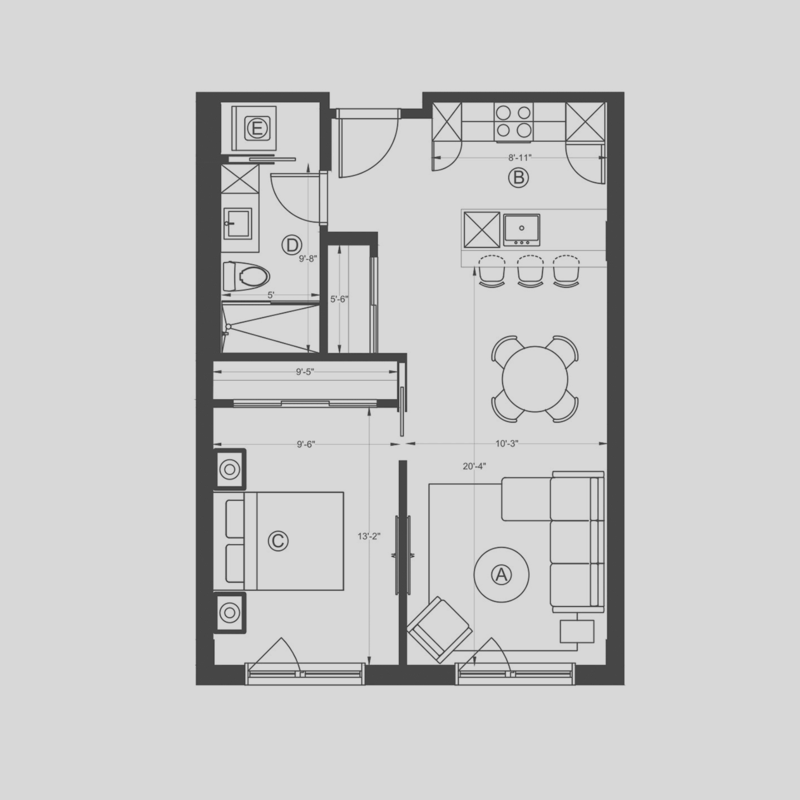 Select a floor to view all units available. 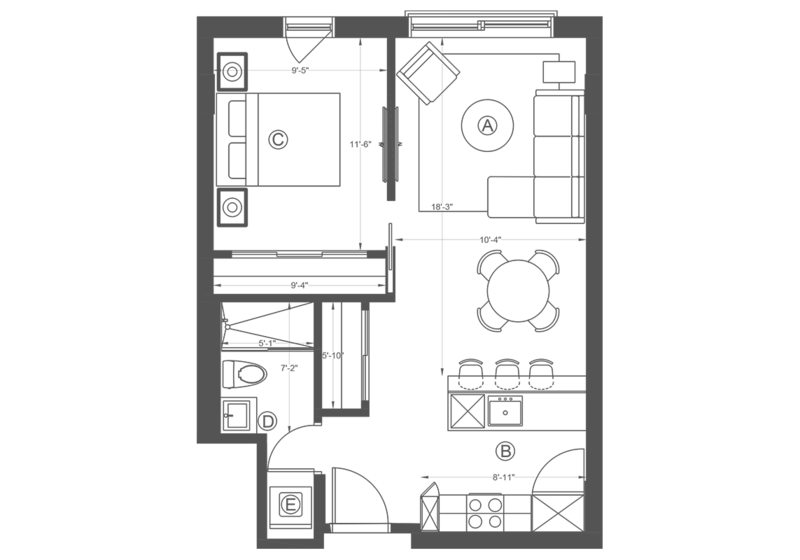 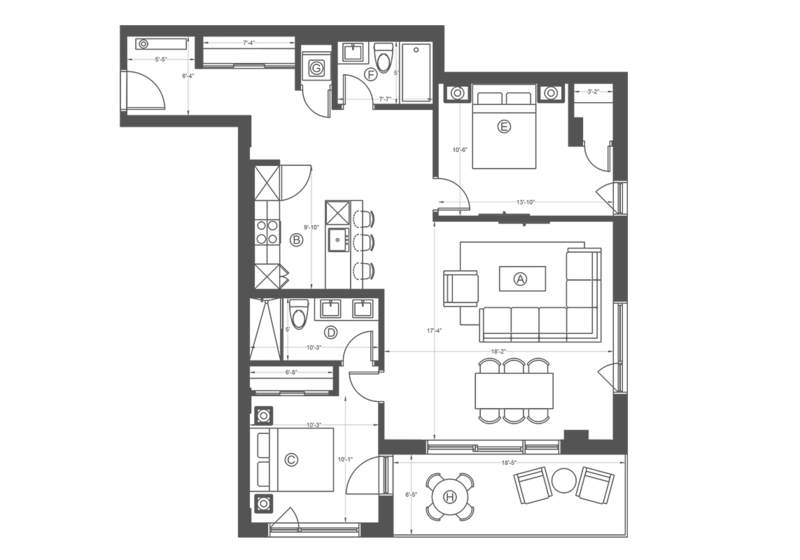 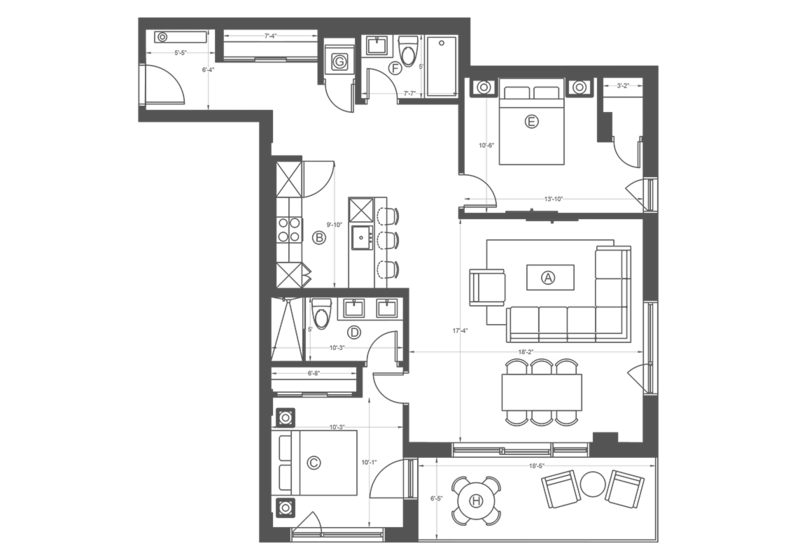 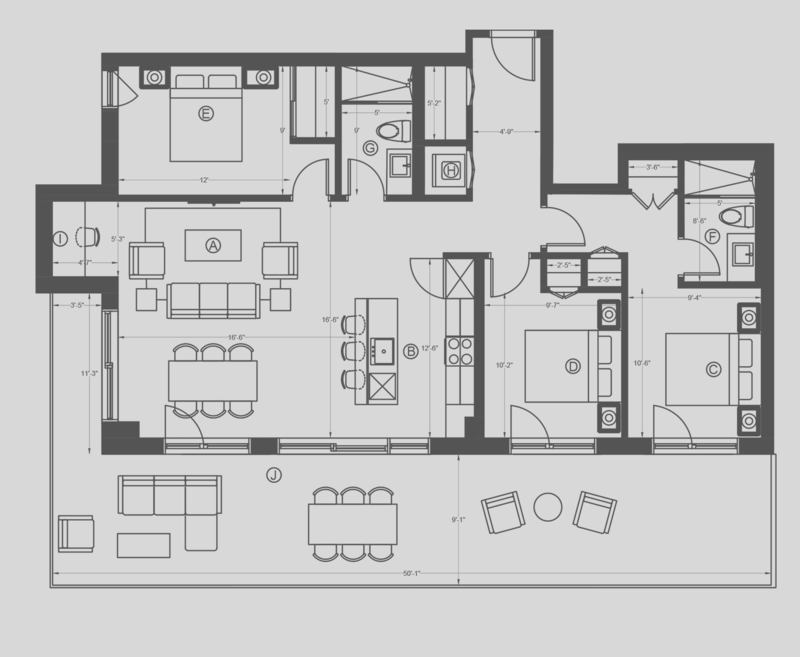 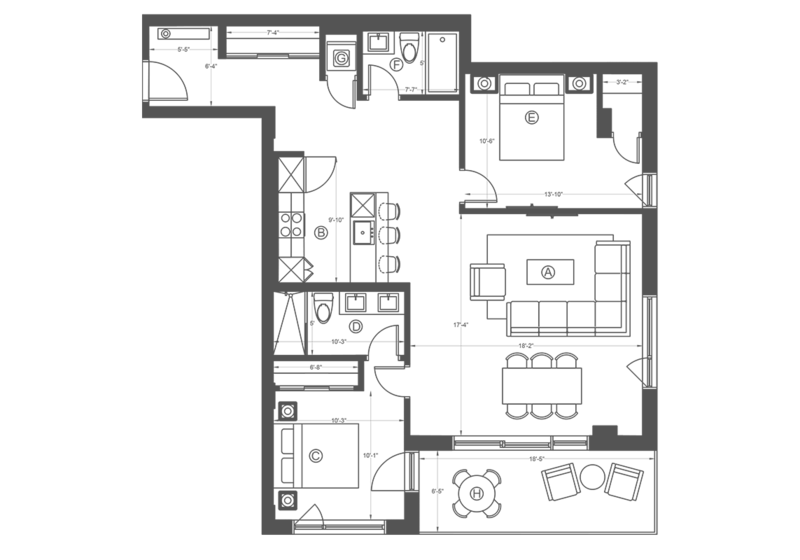 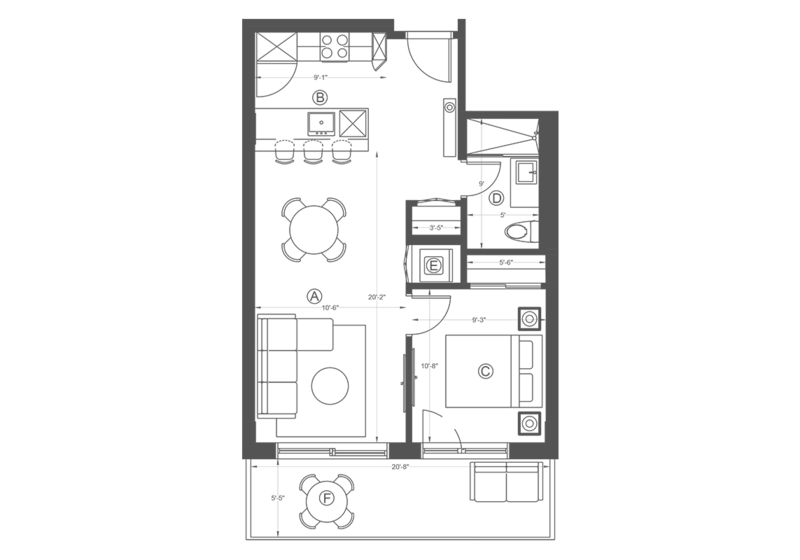 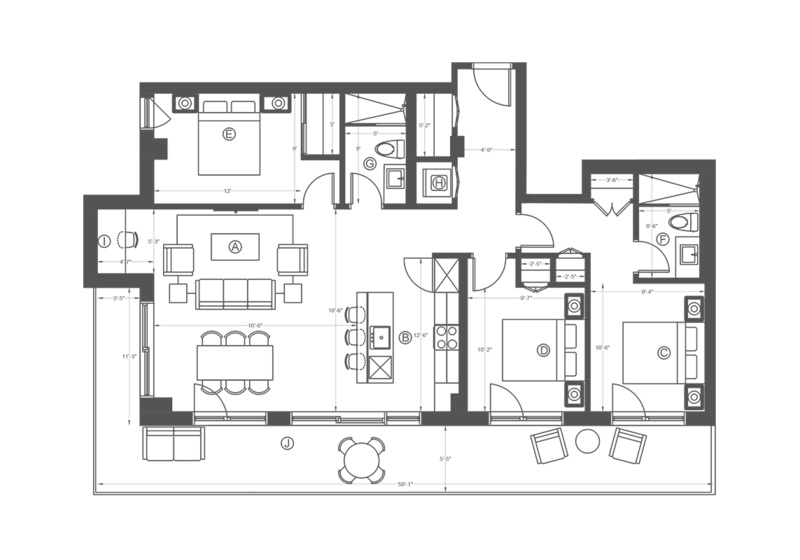 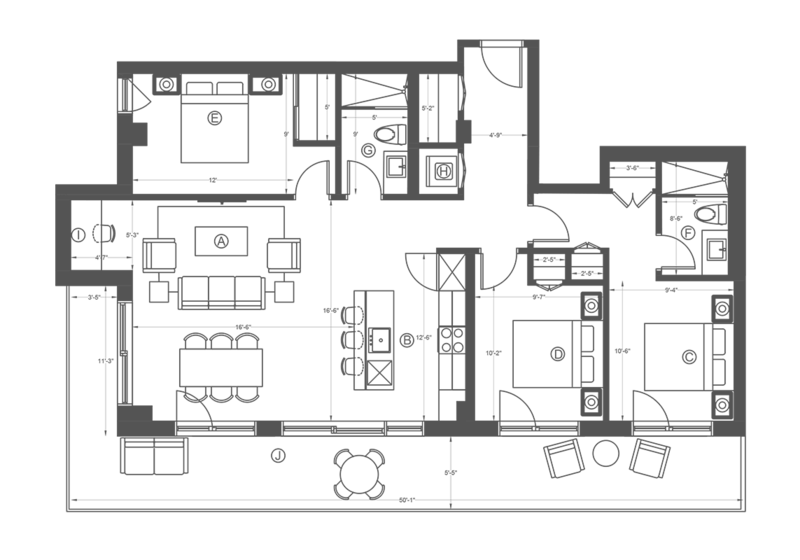 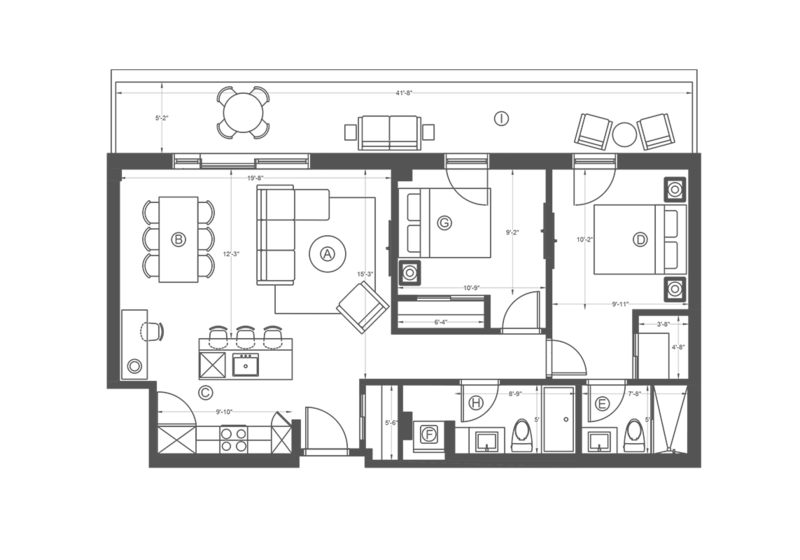 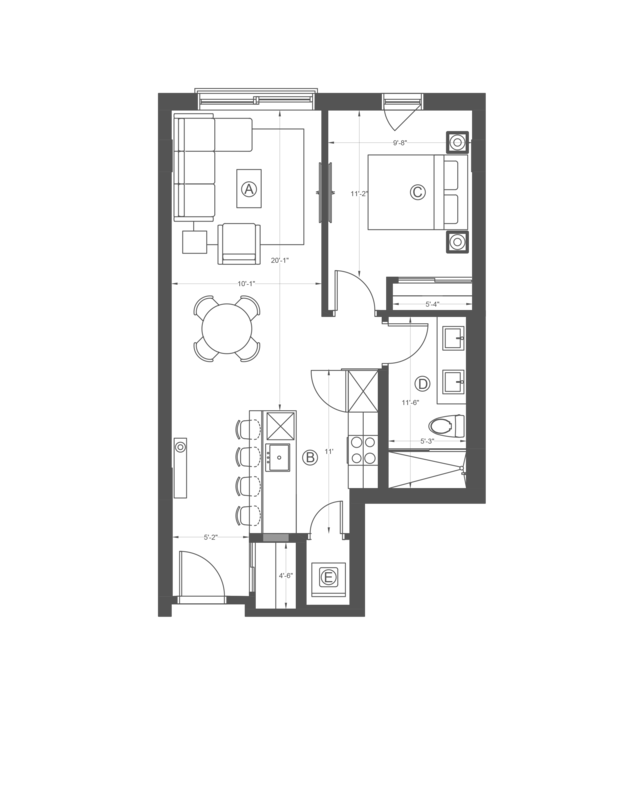 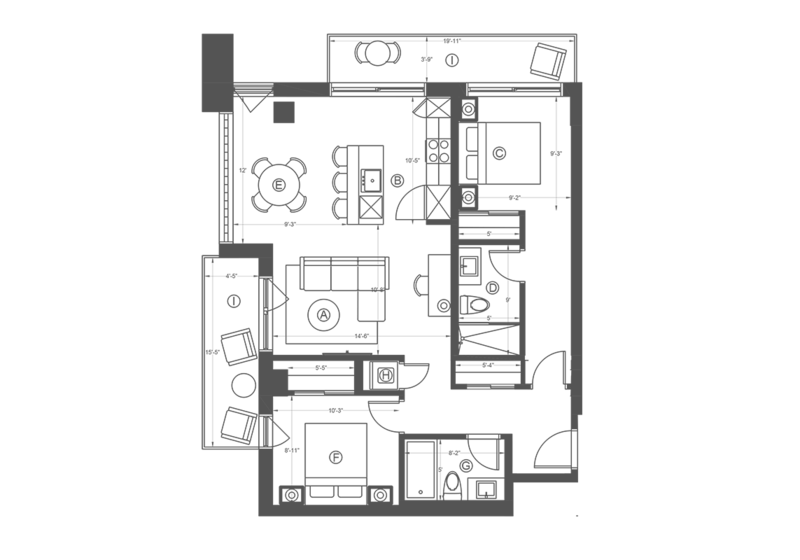 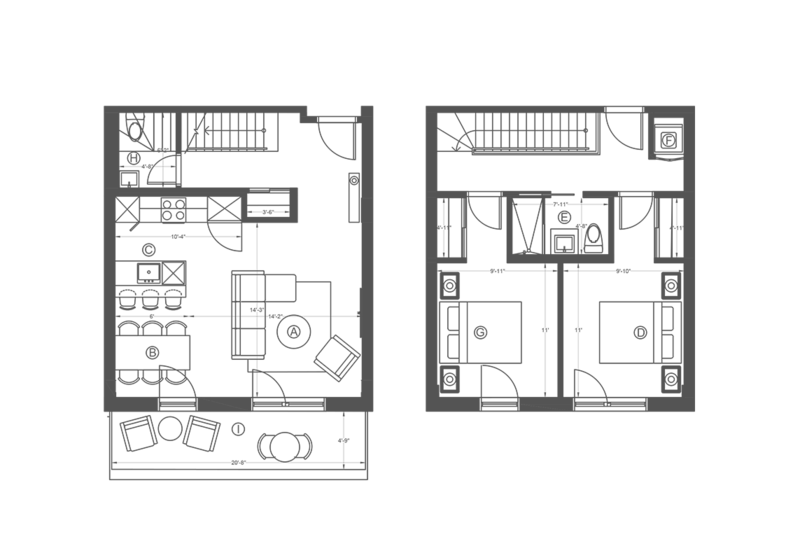 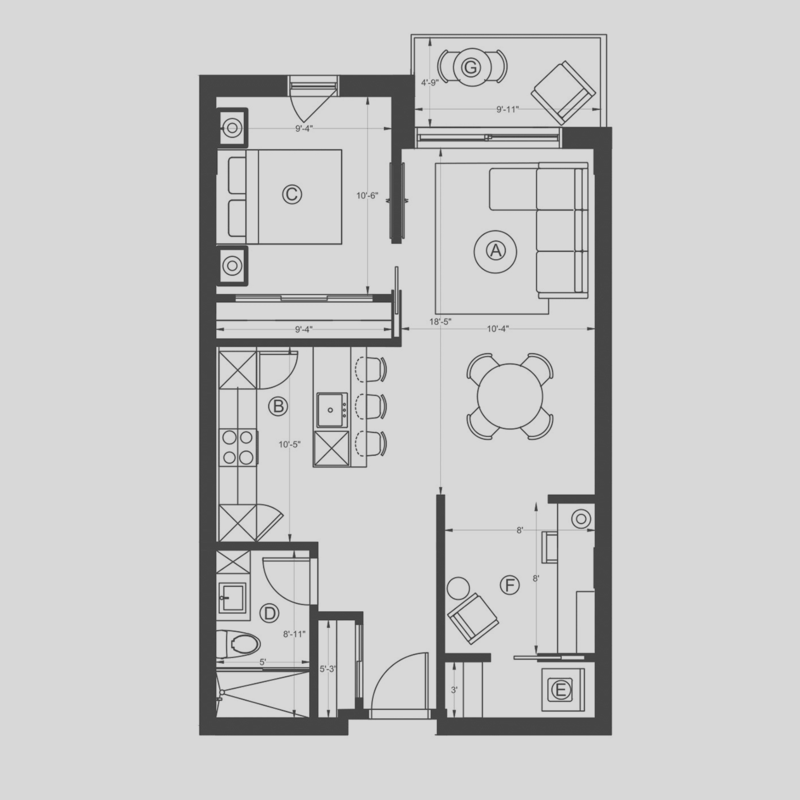 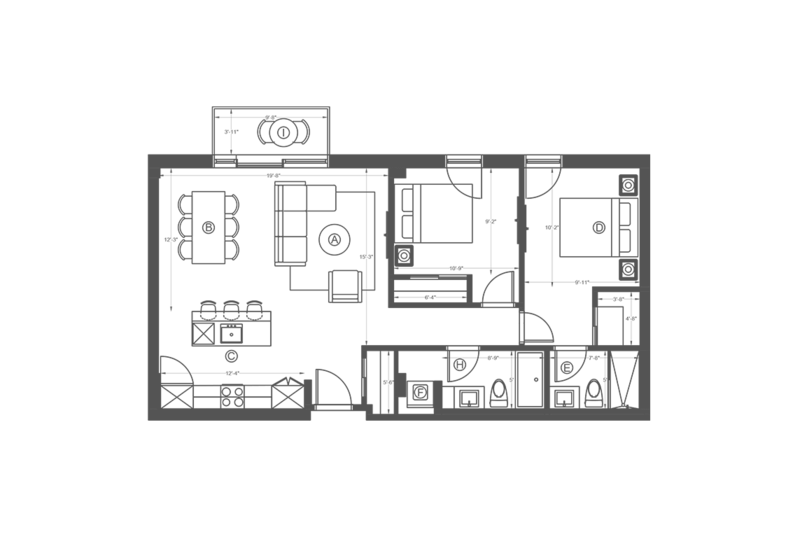 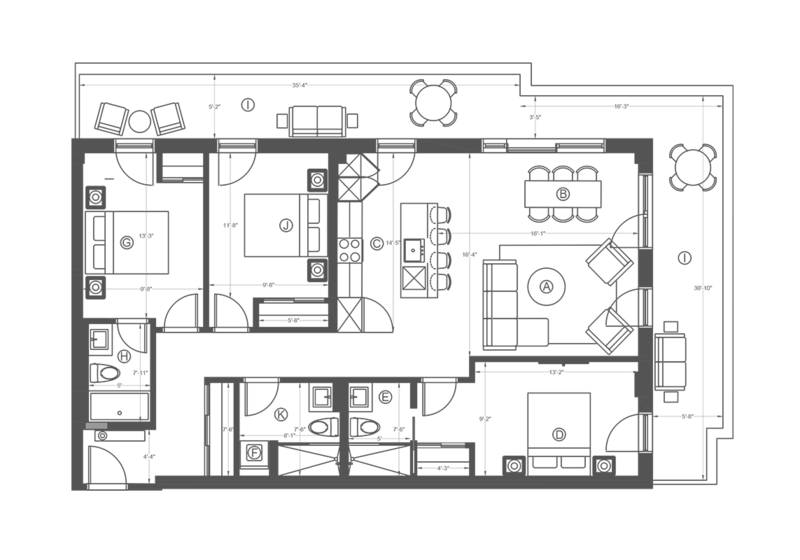 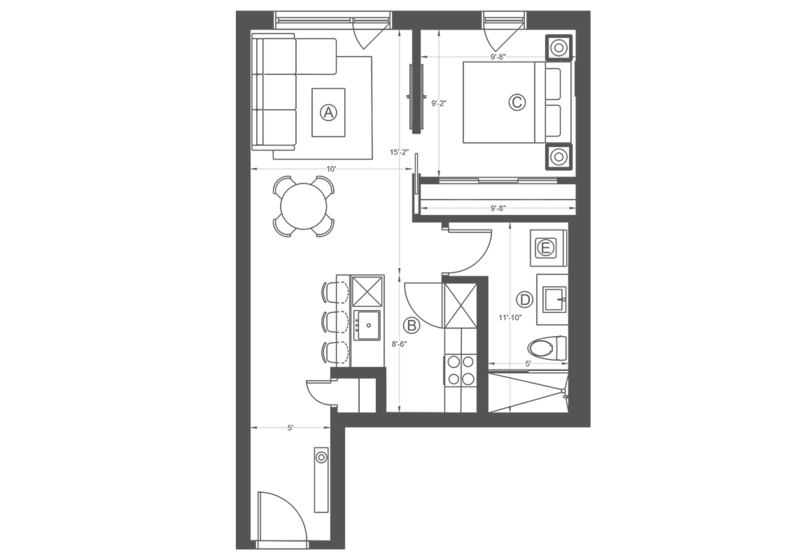 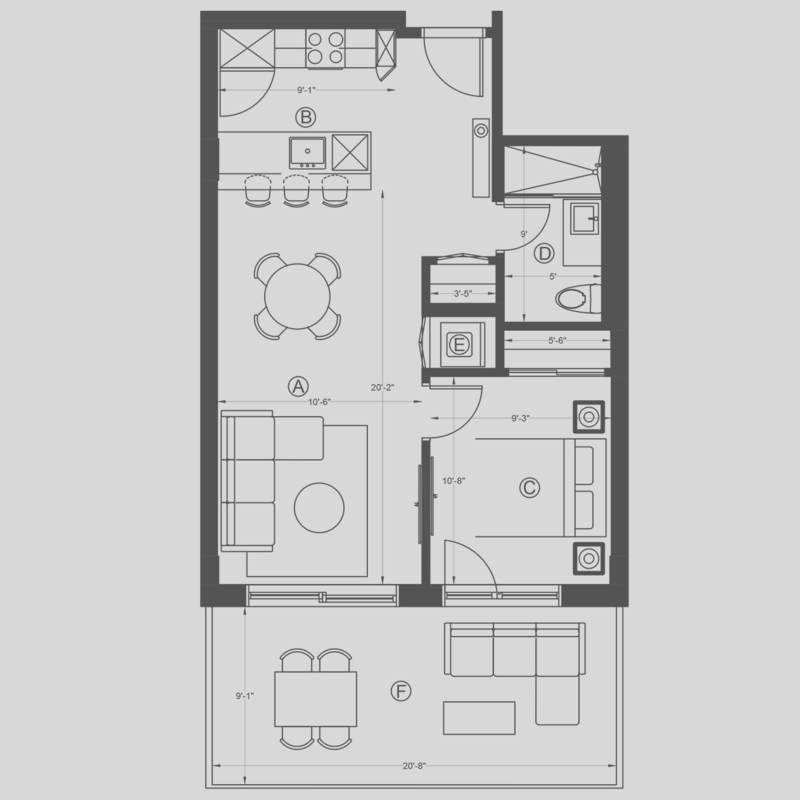 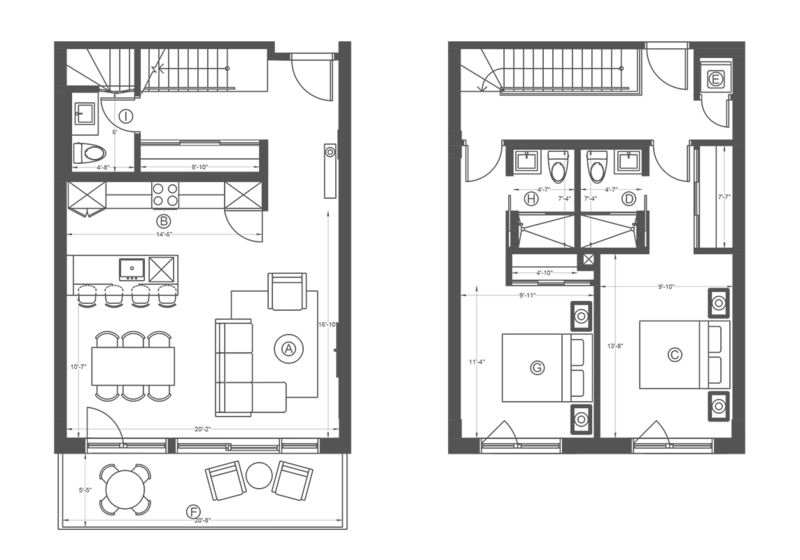 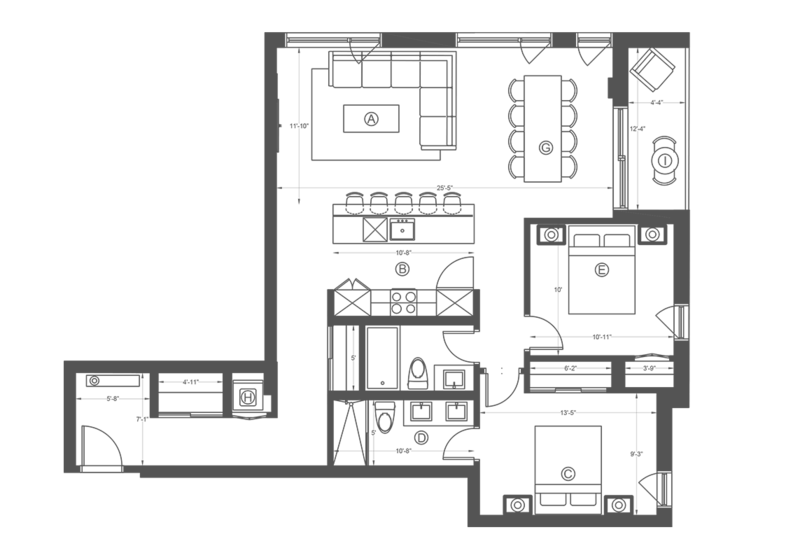 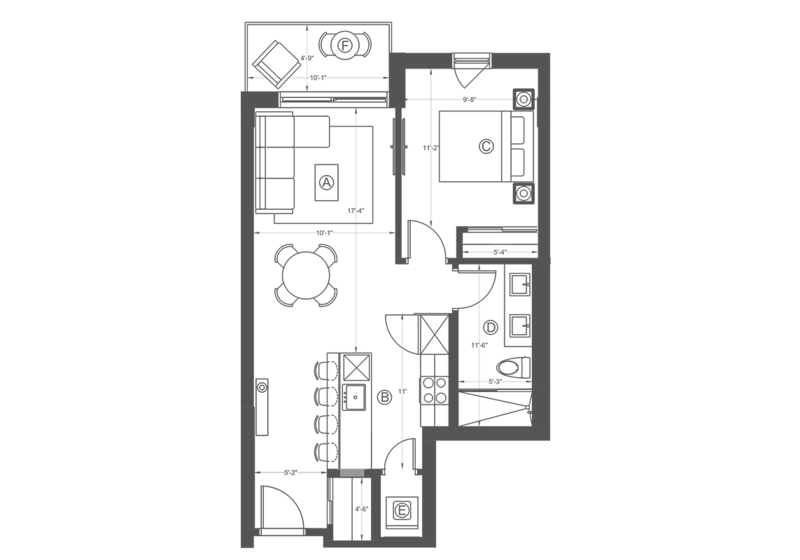 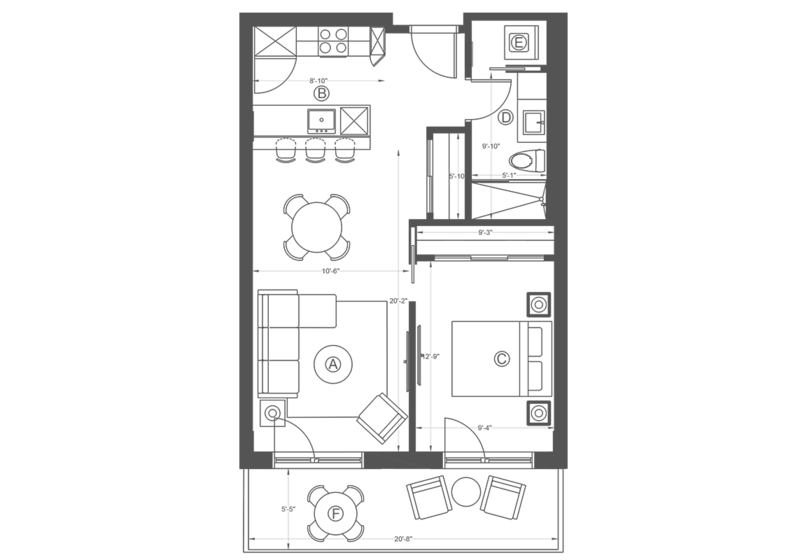 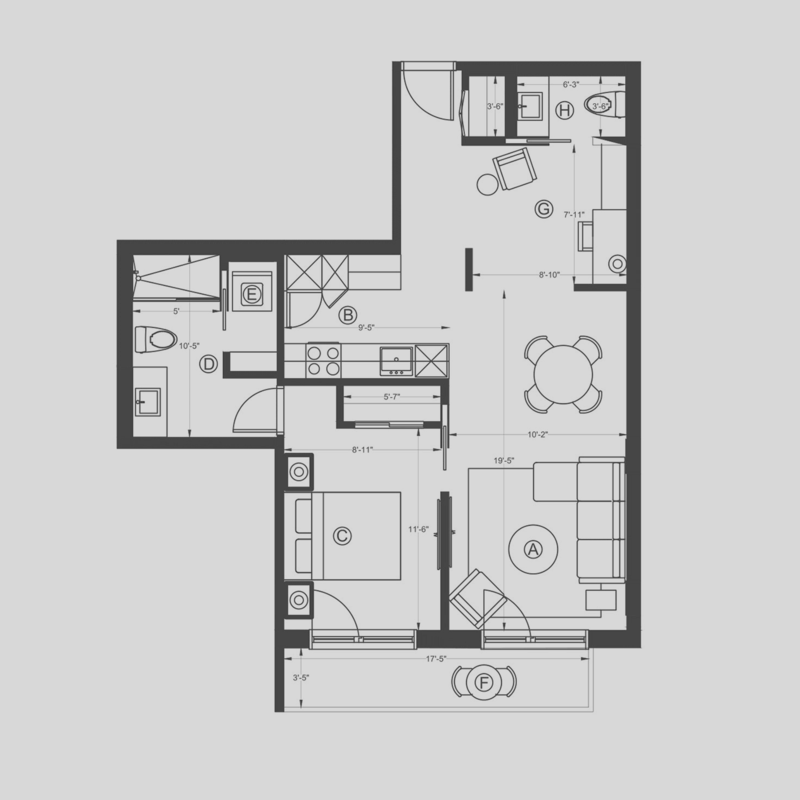 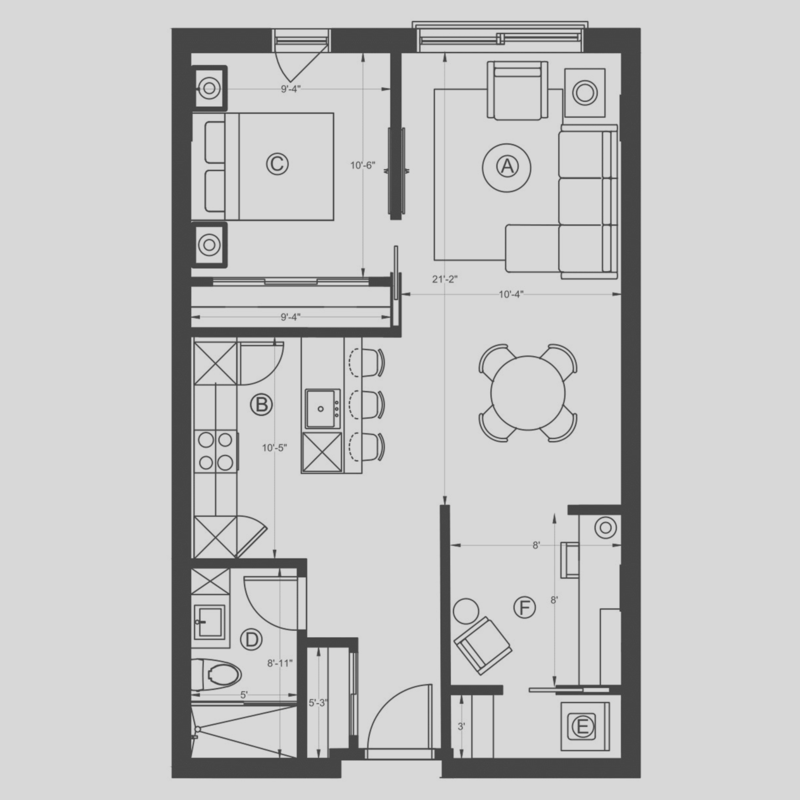 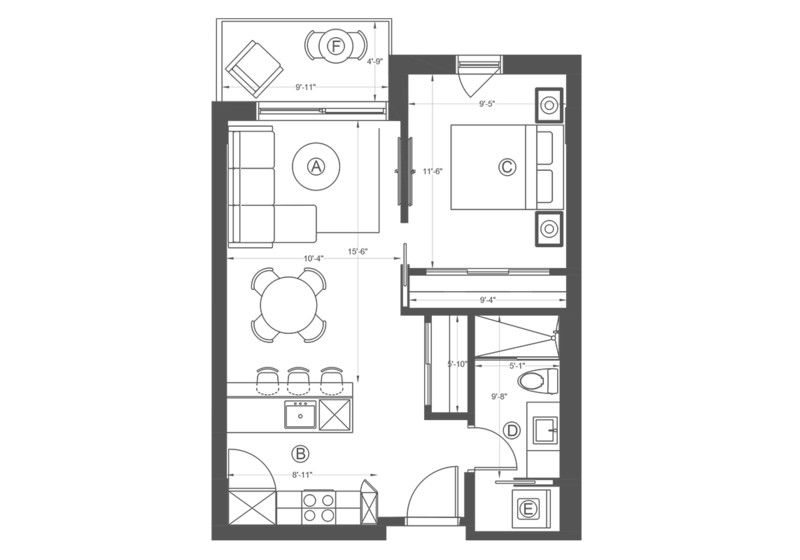 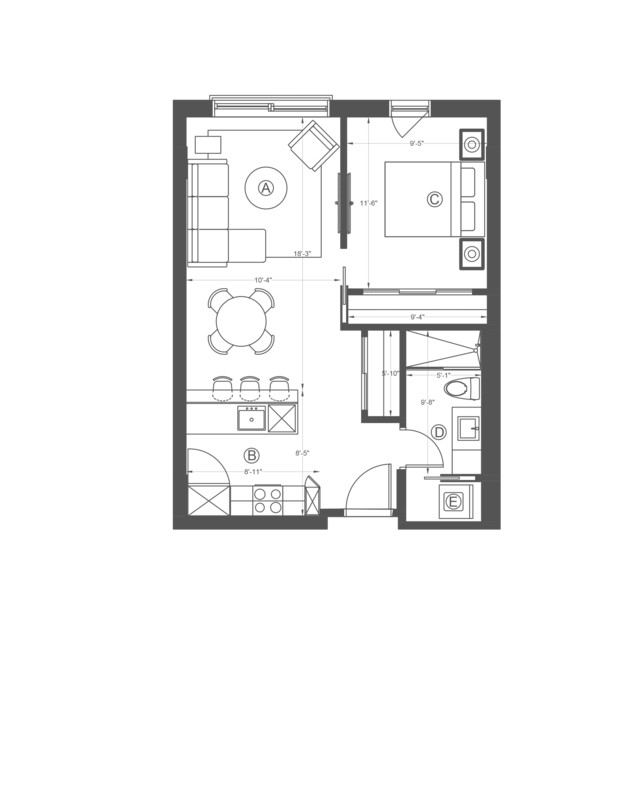 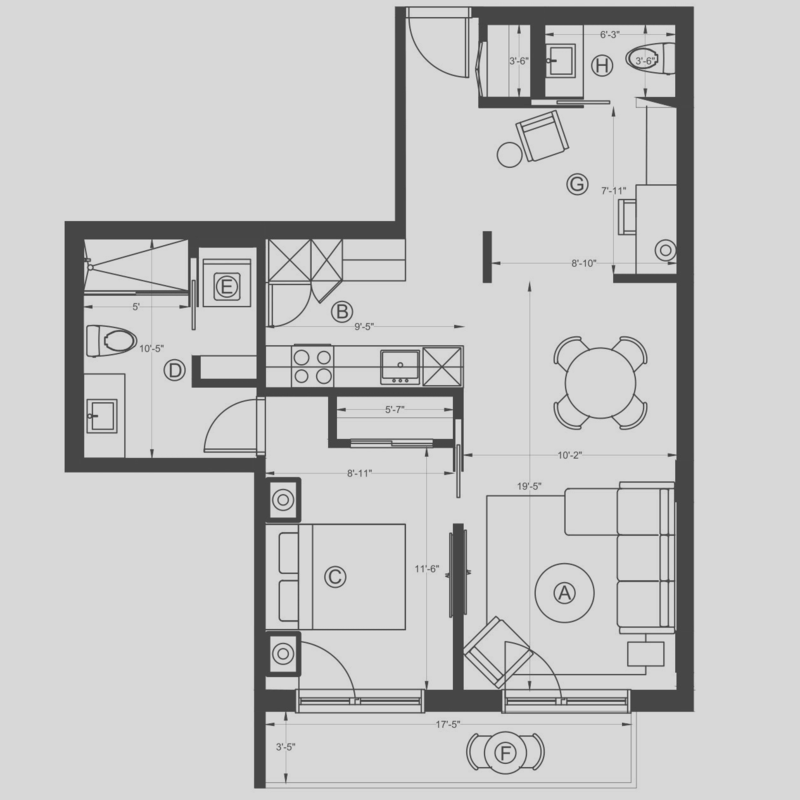 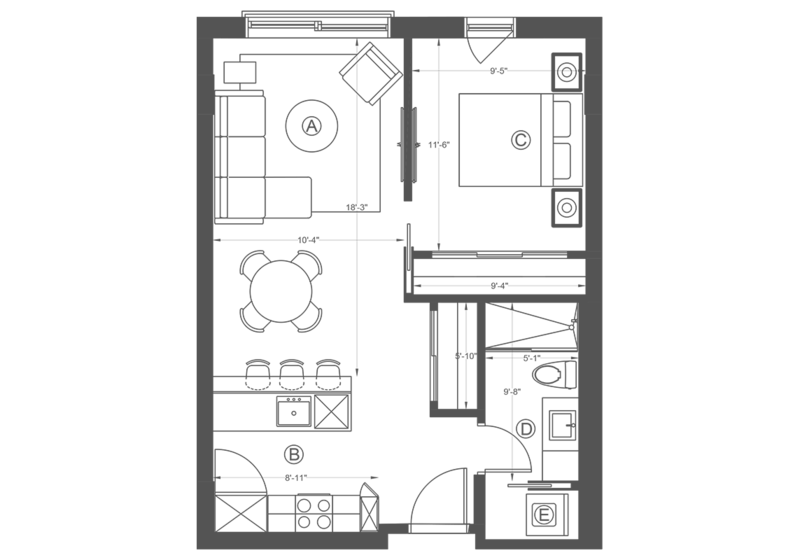 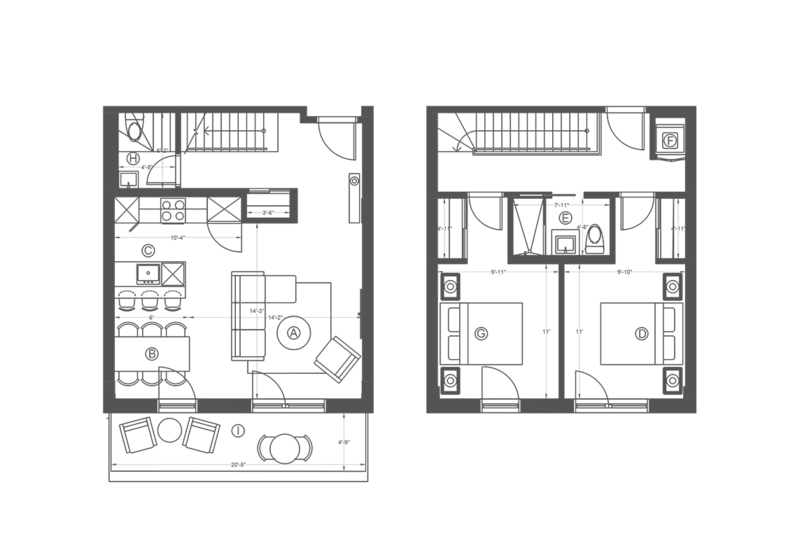 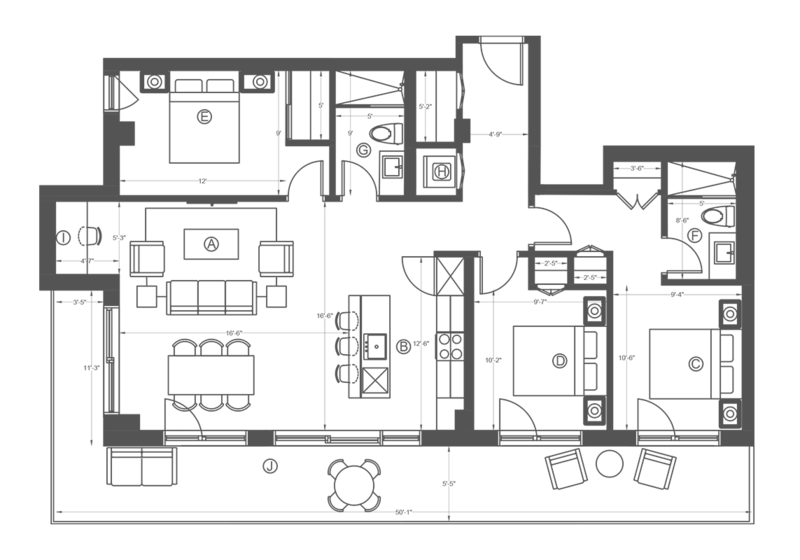 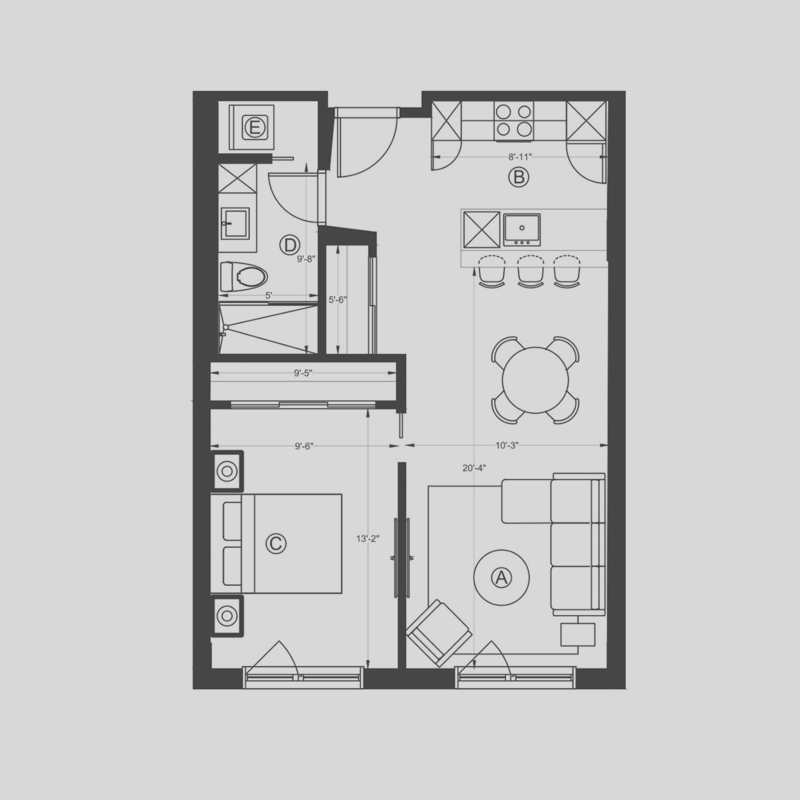 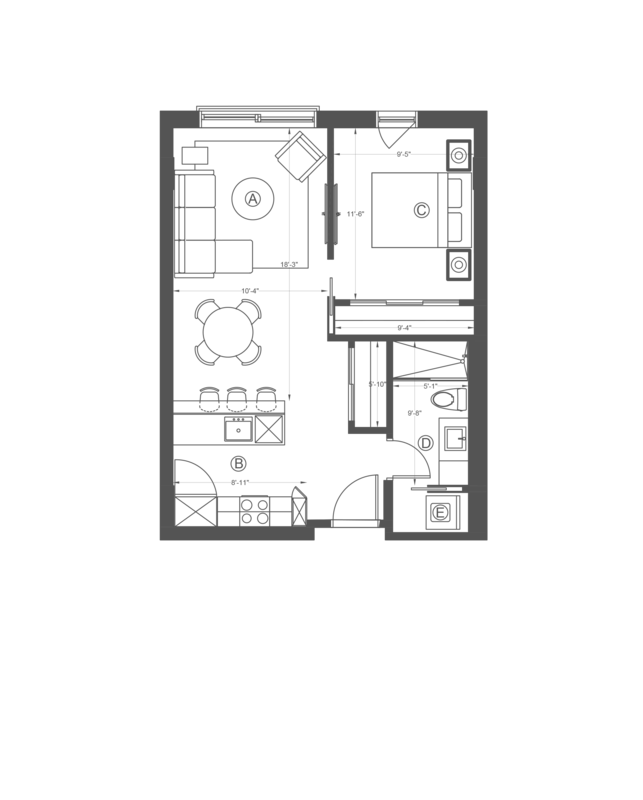 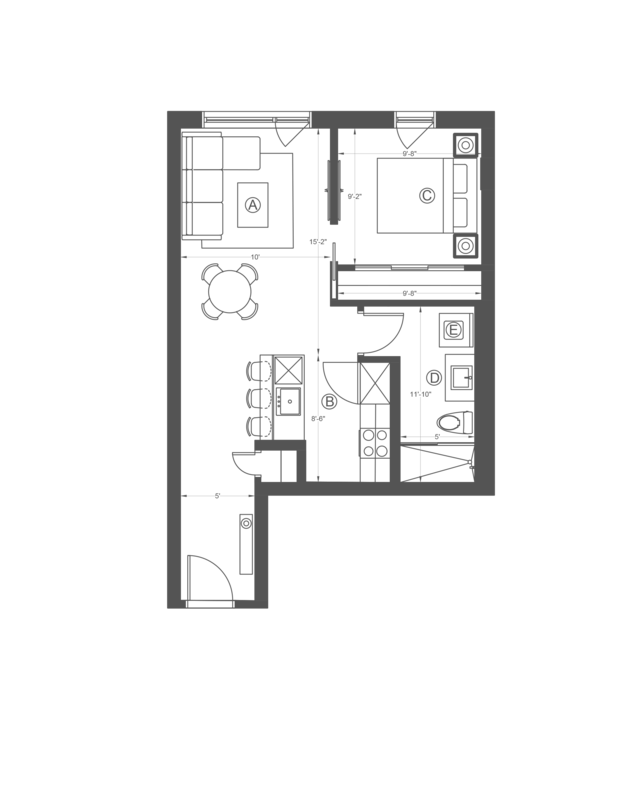 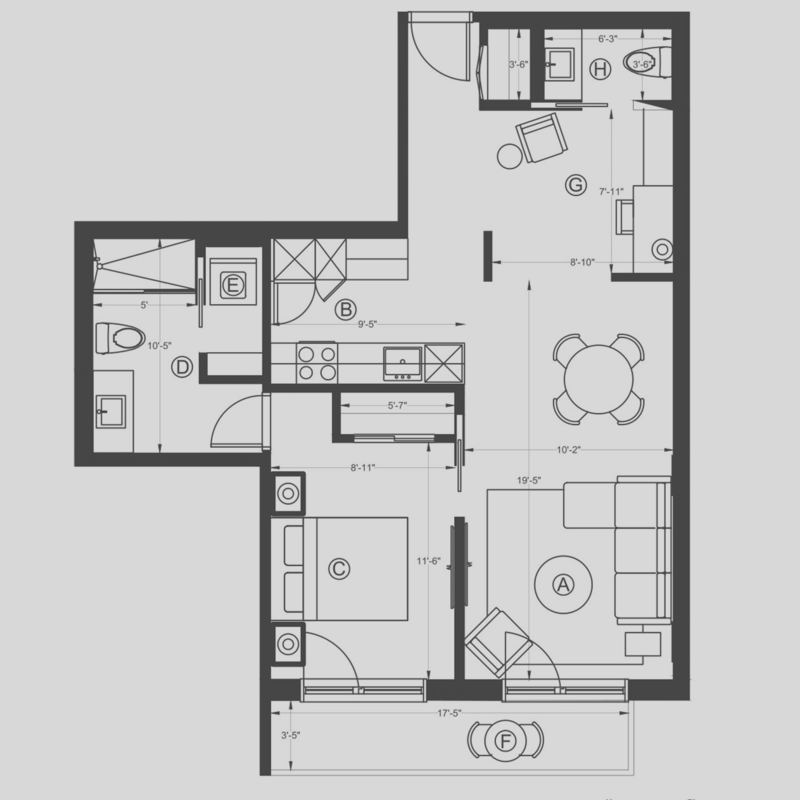 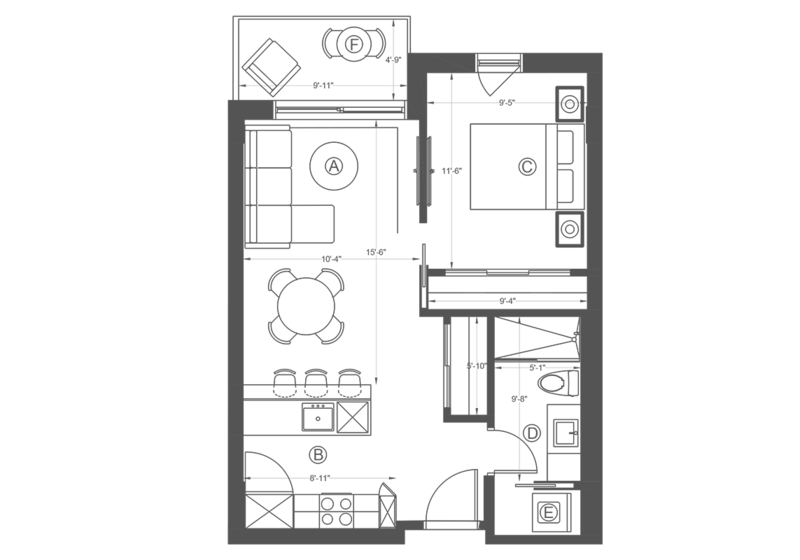 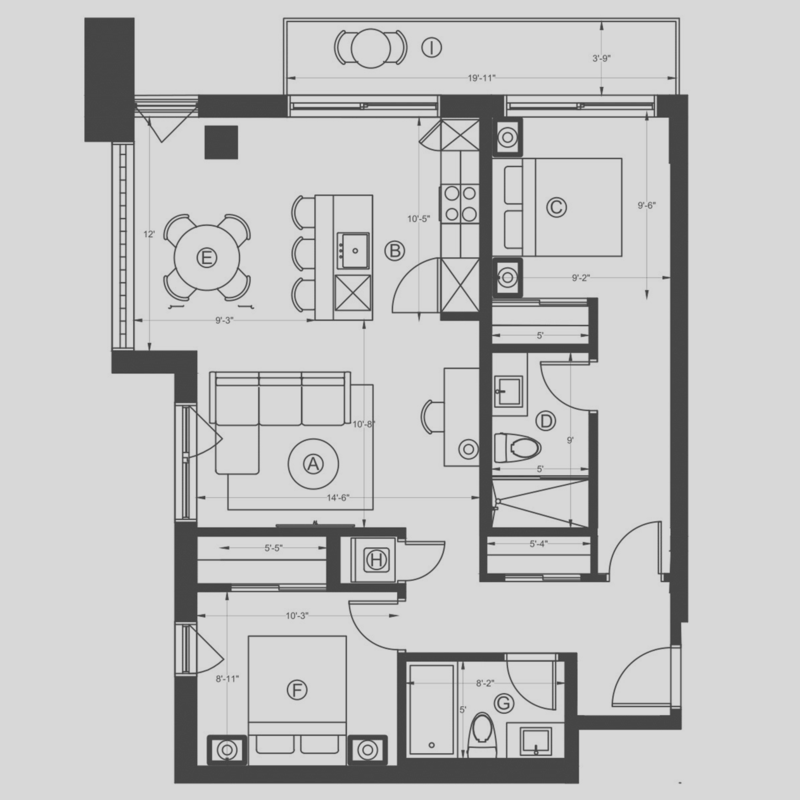 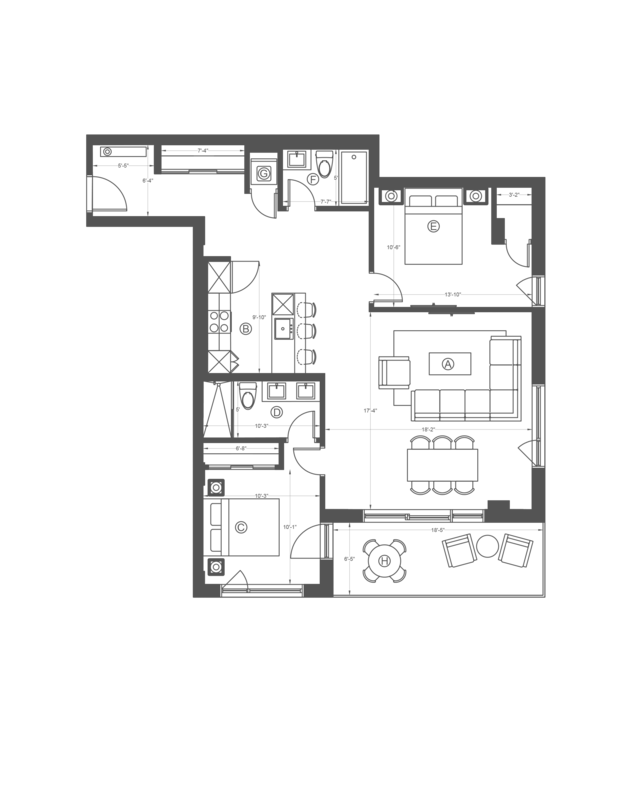 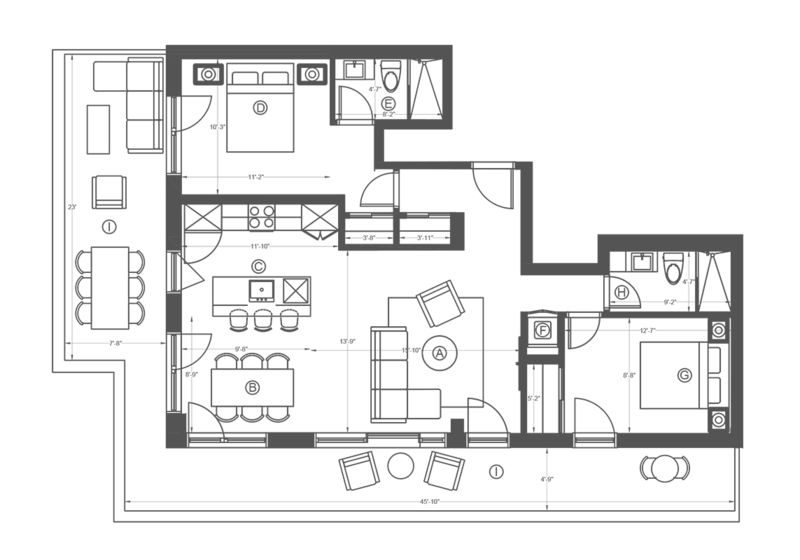 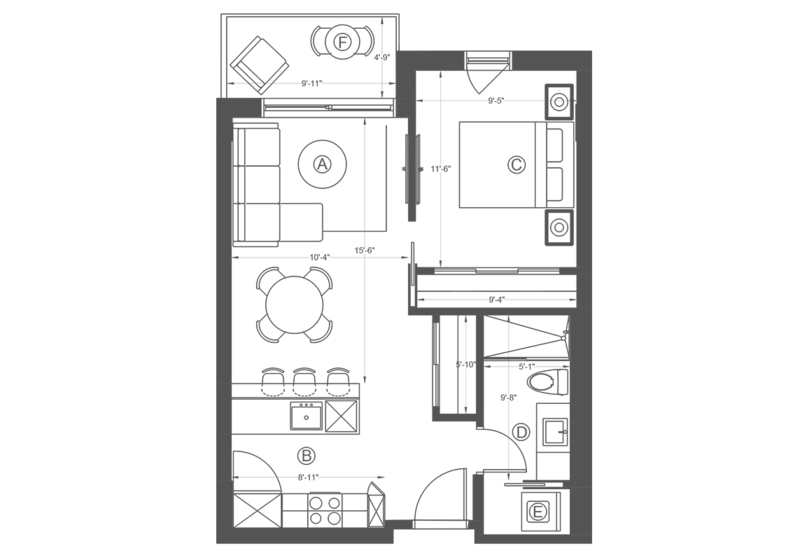 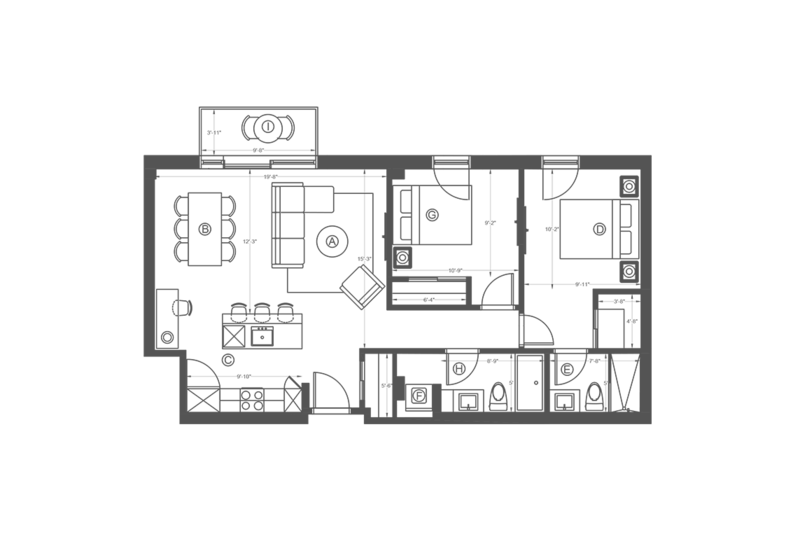 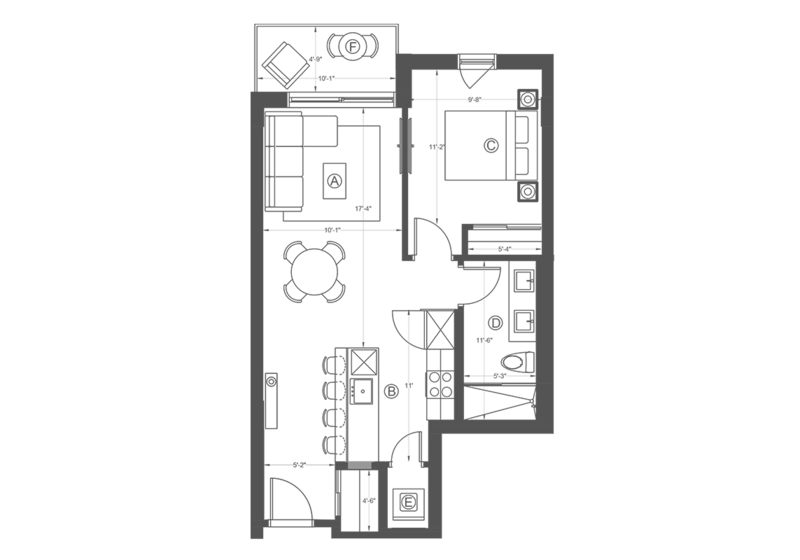 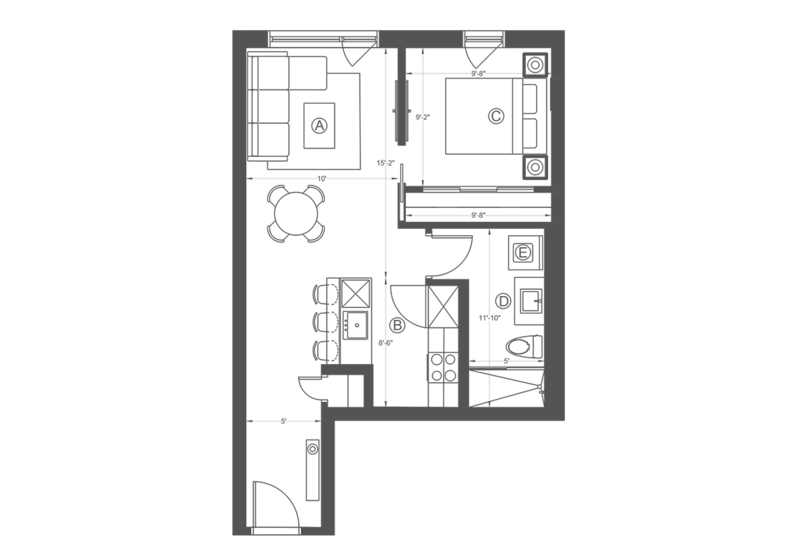 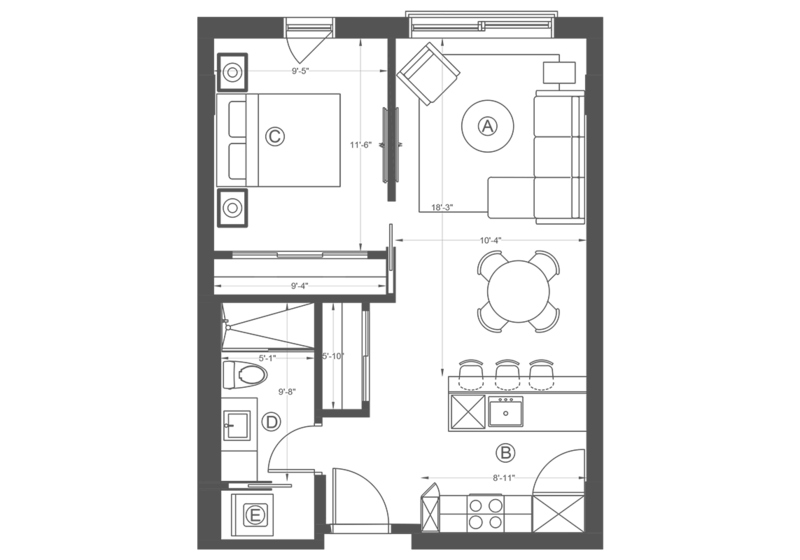 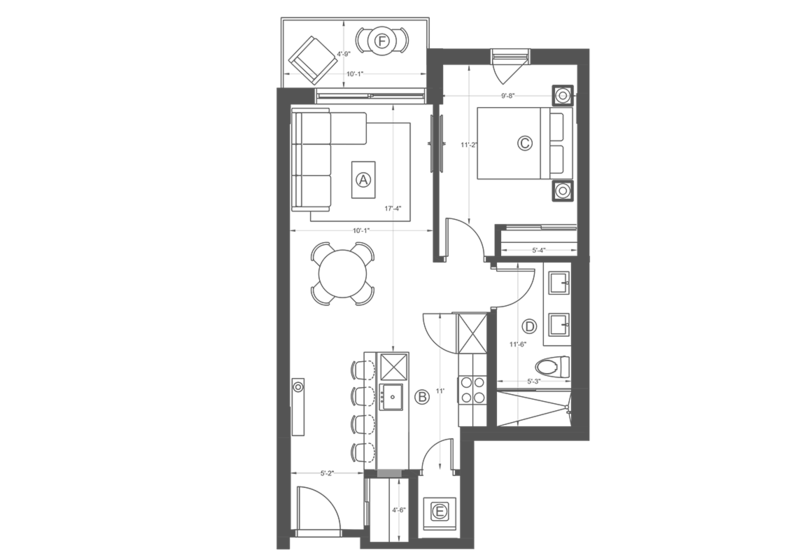 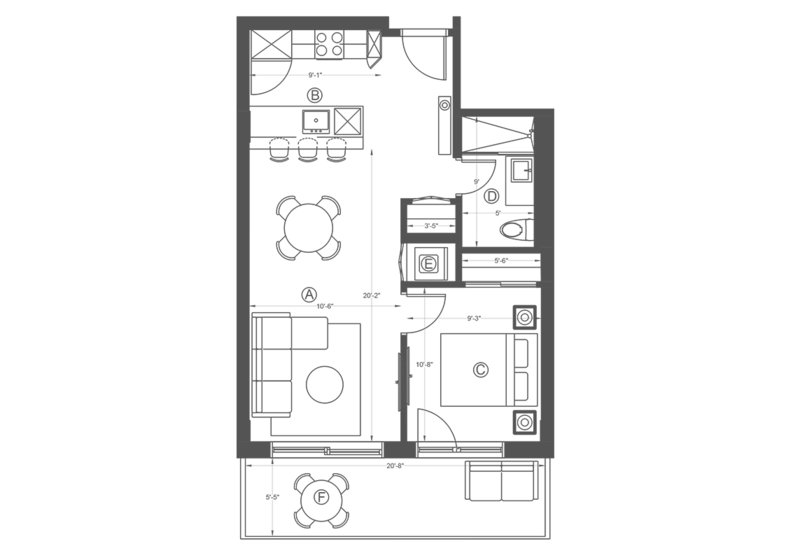 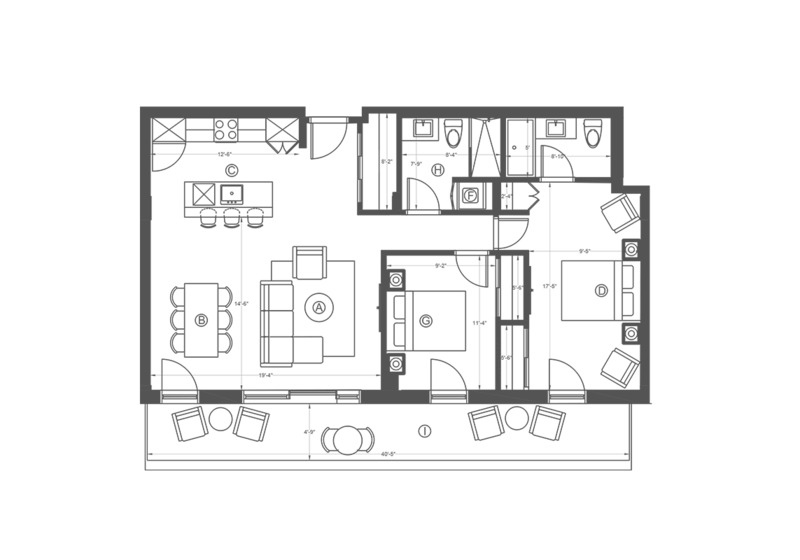 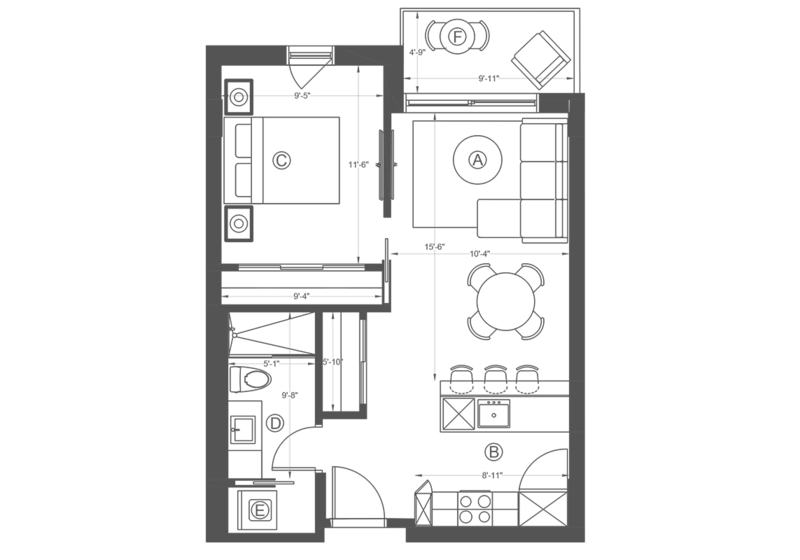 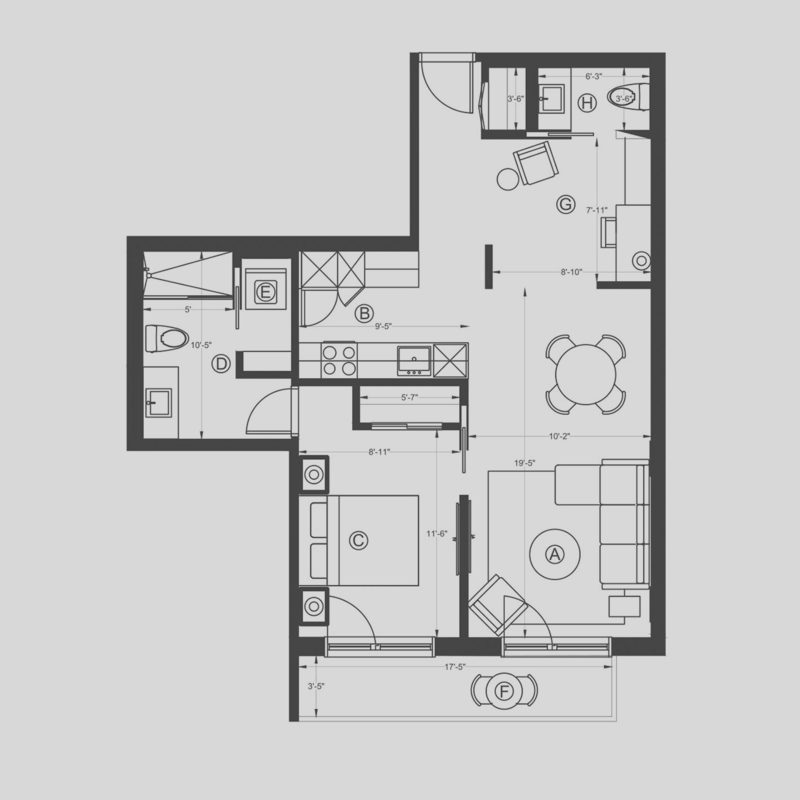 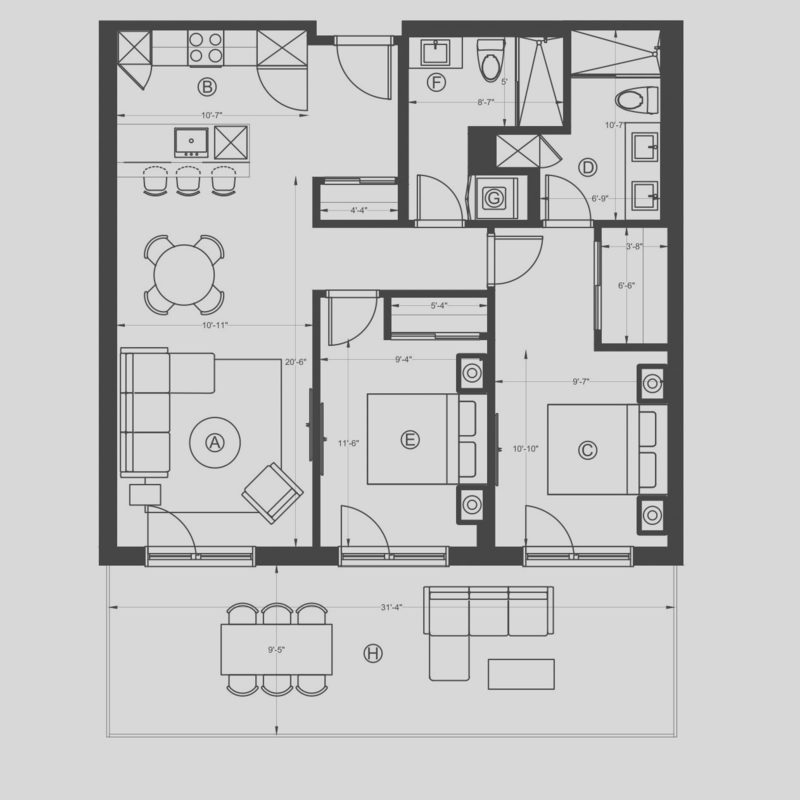 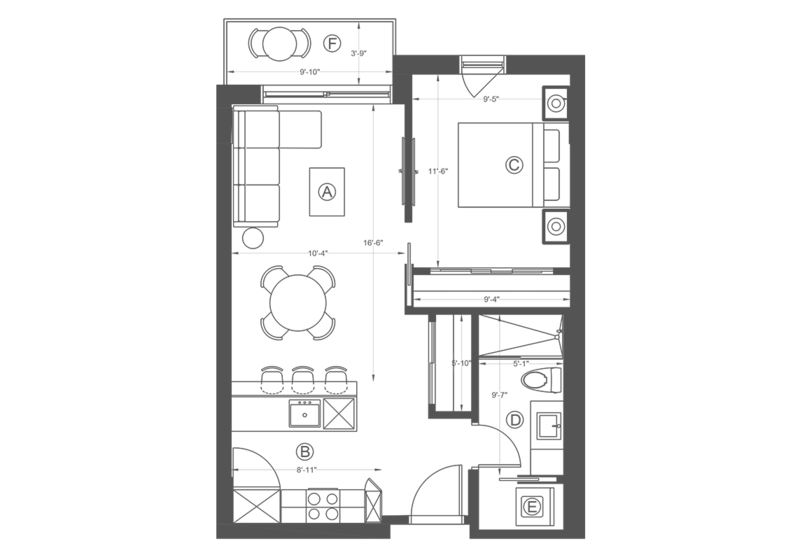 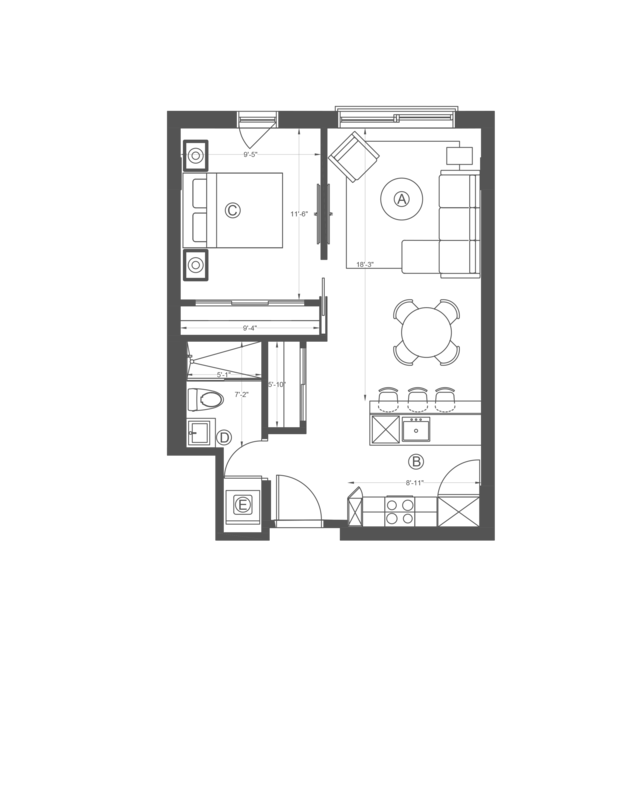 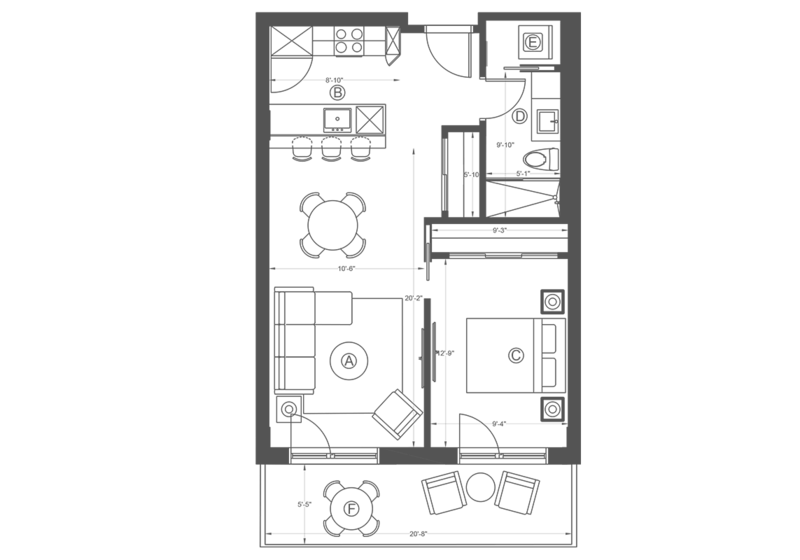 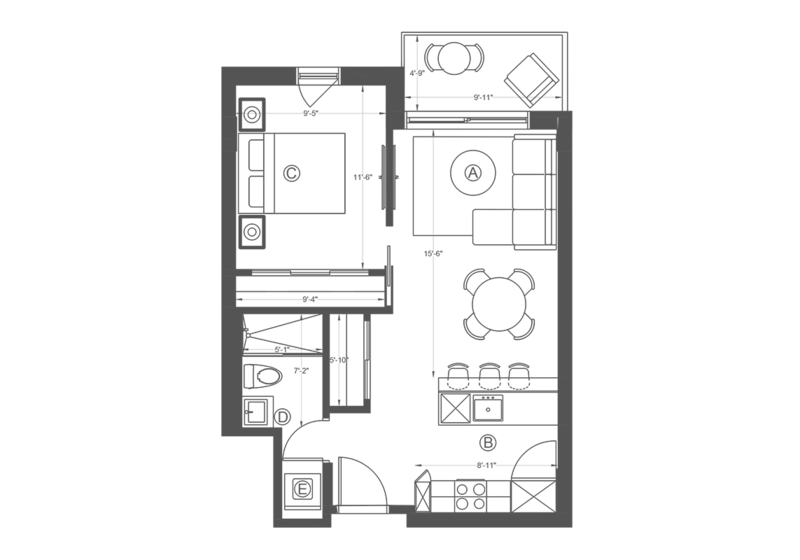 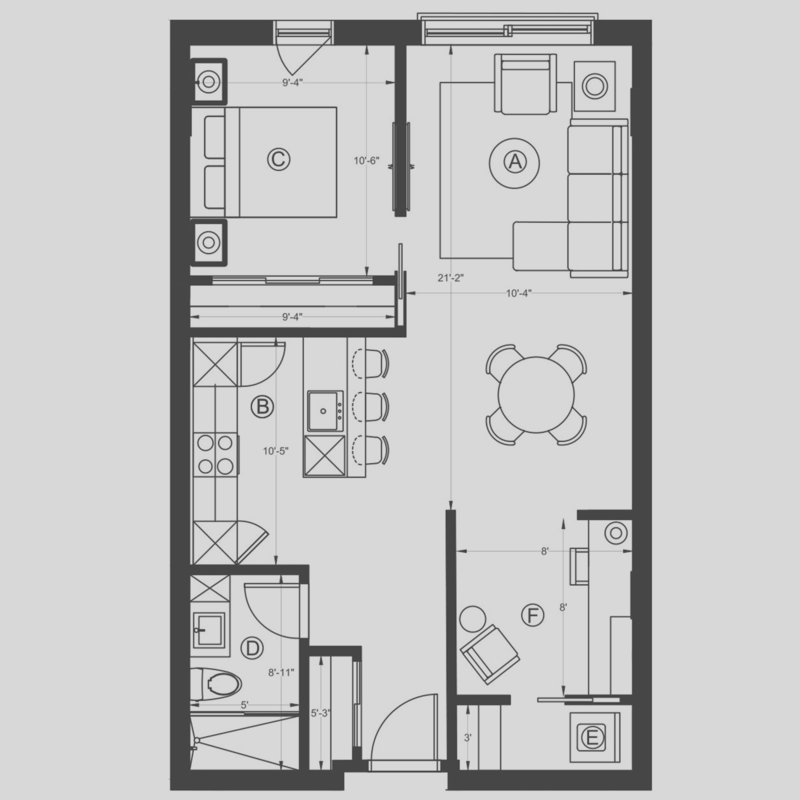 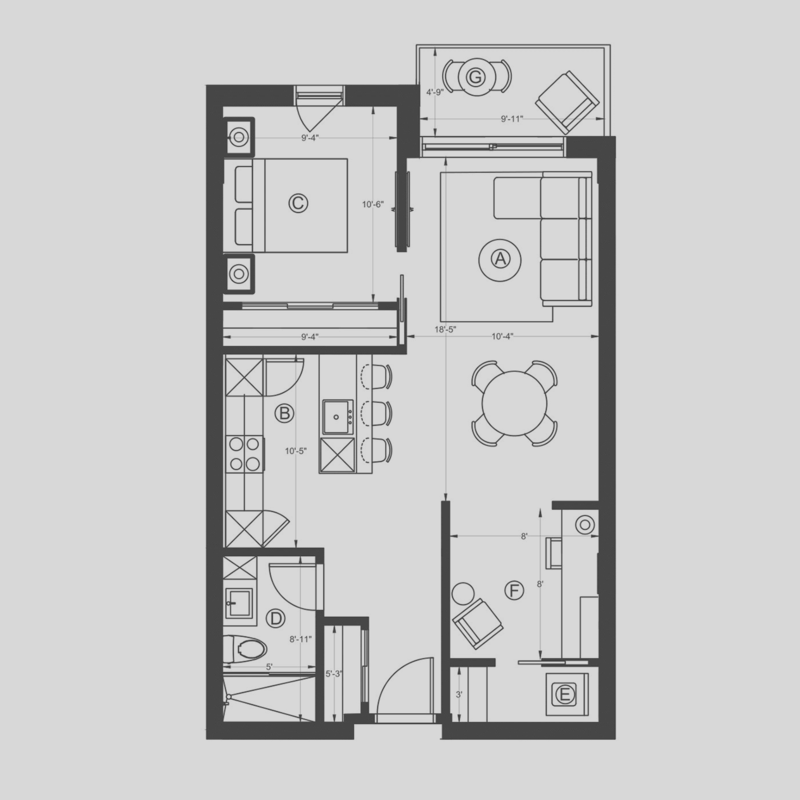 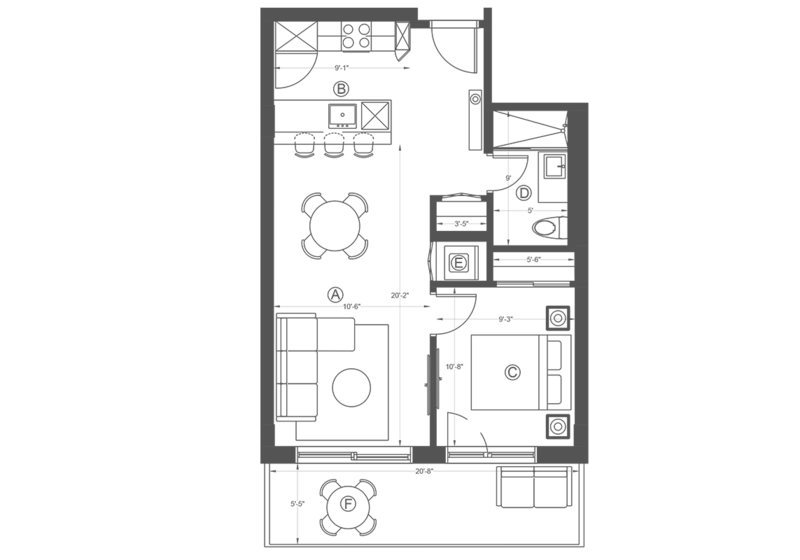 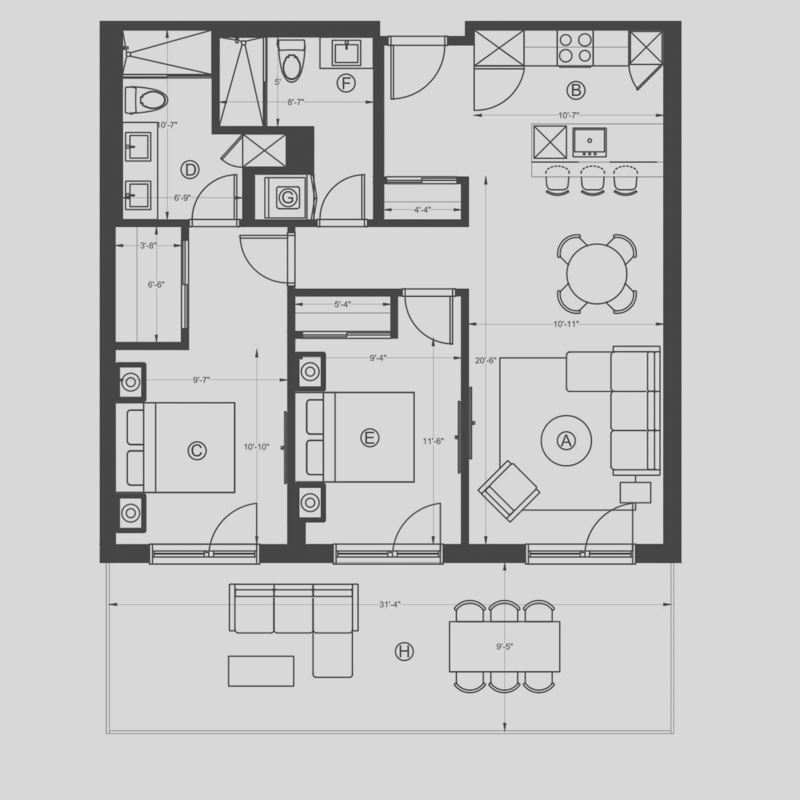 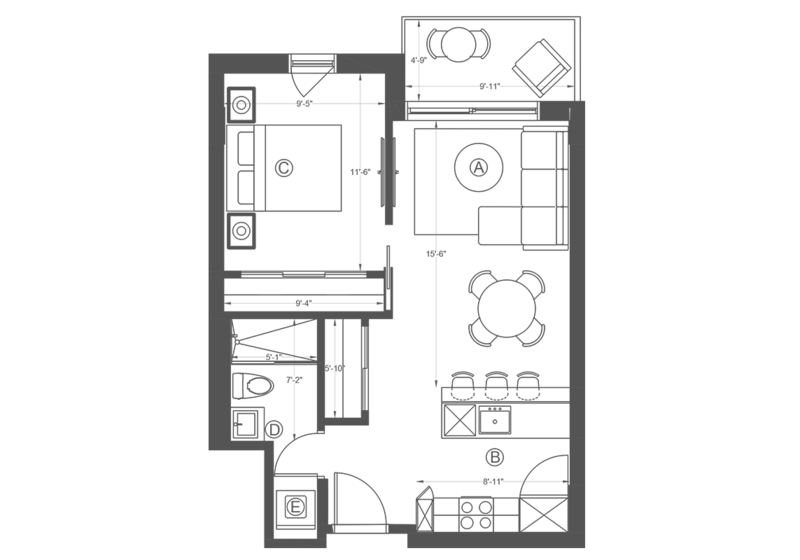 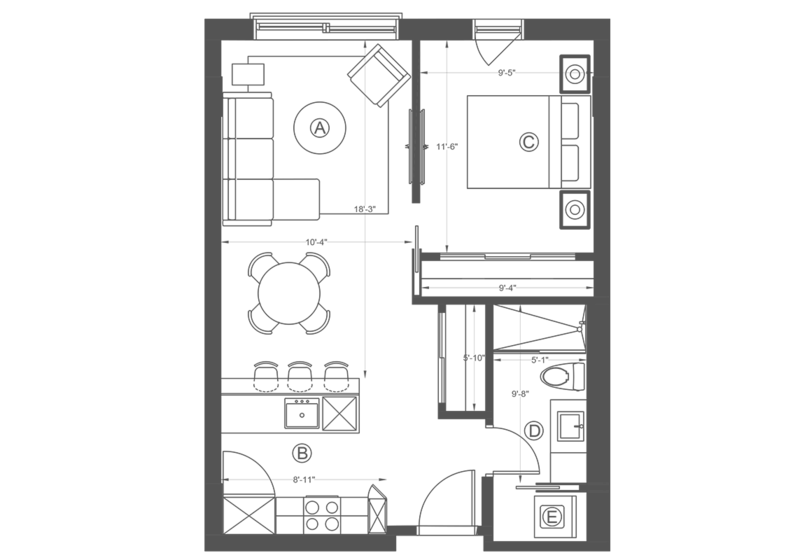 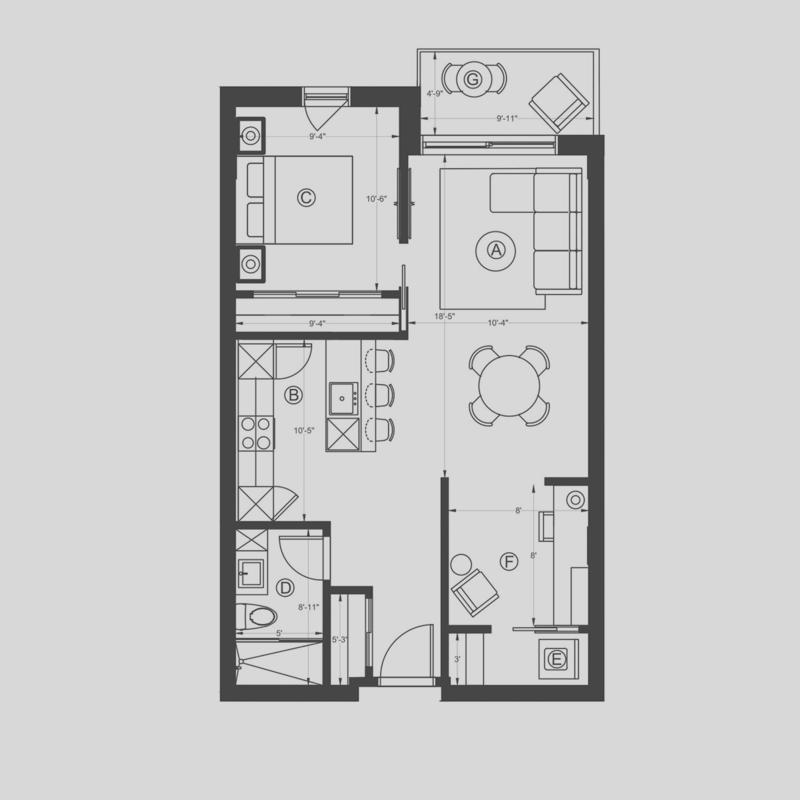 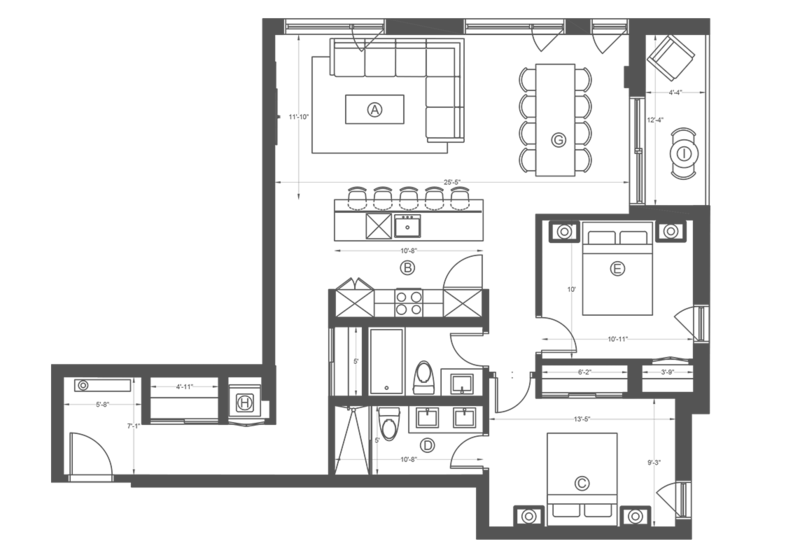 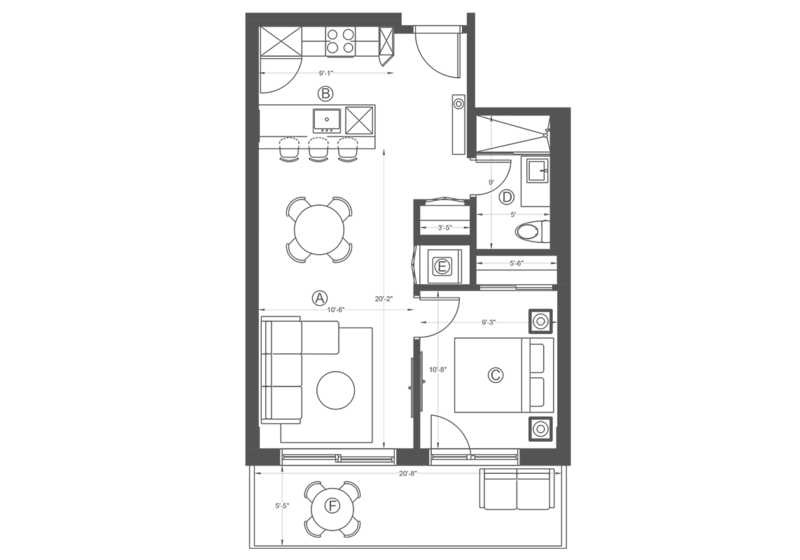 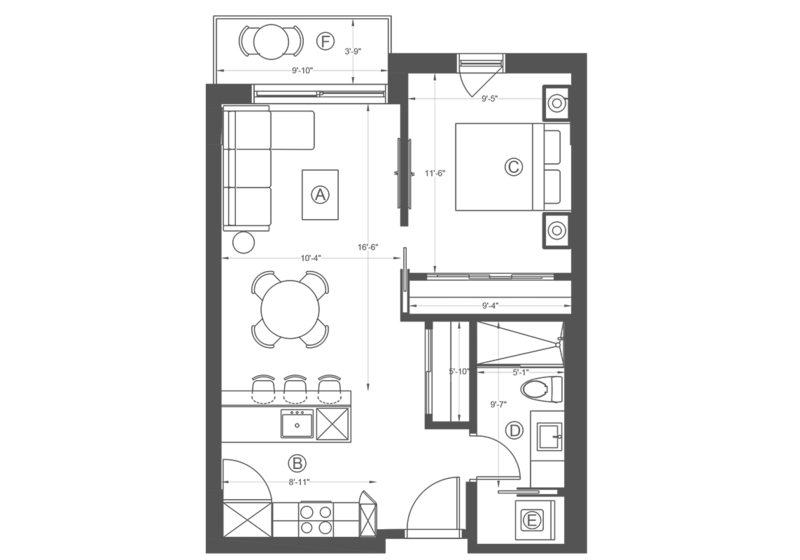 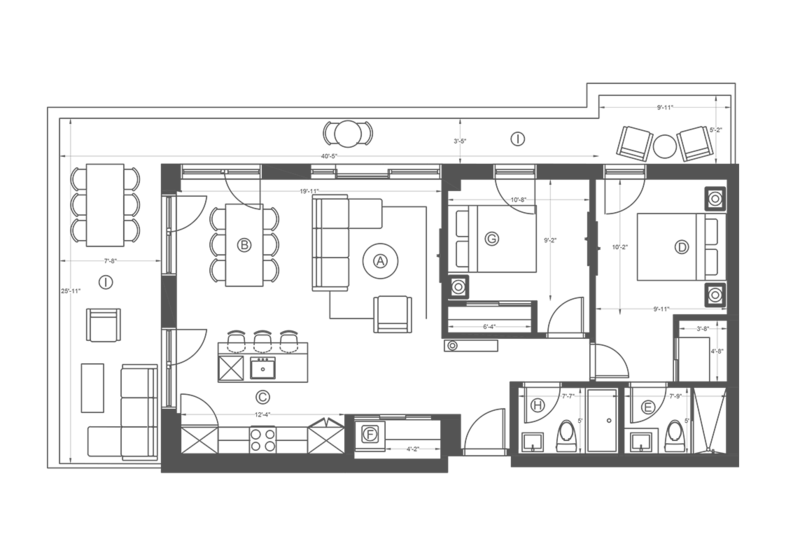 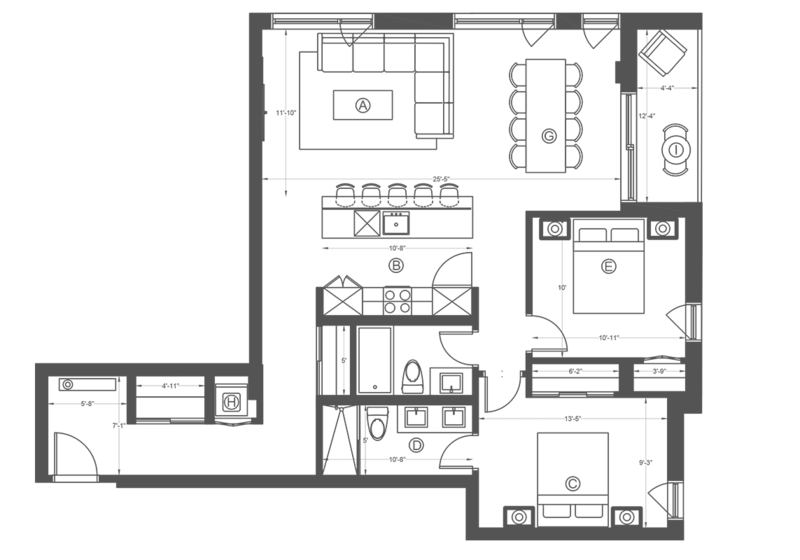 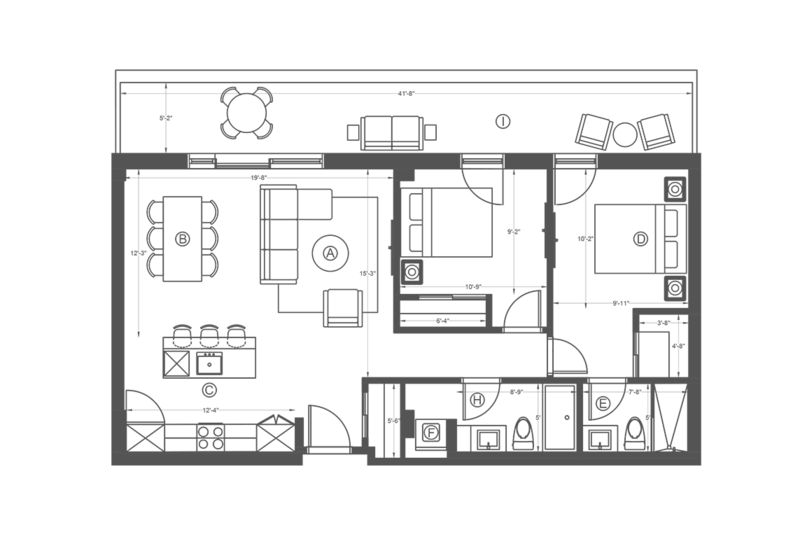 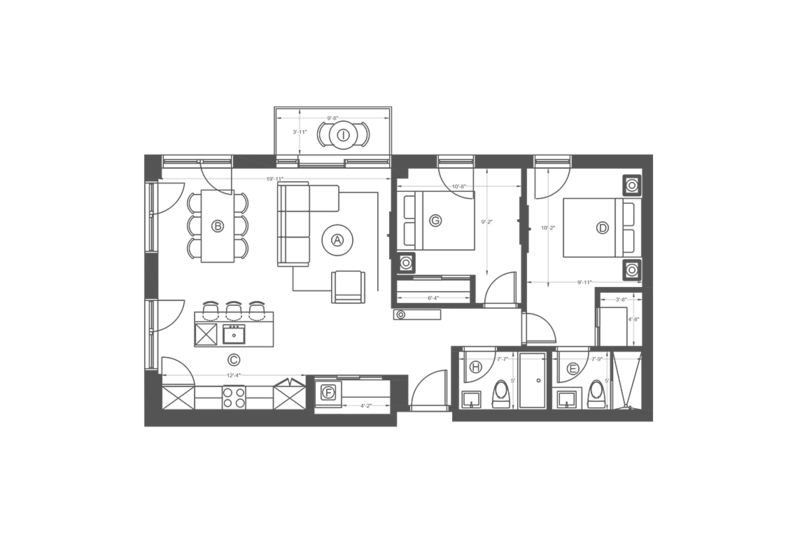 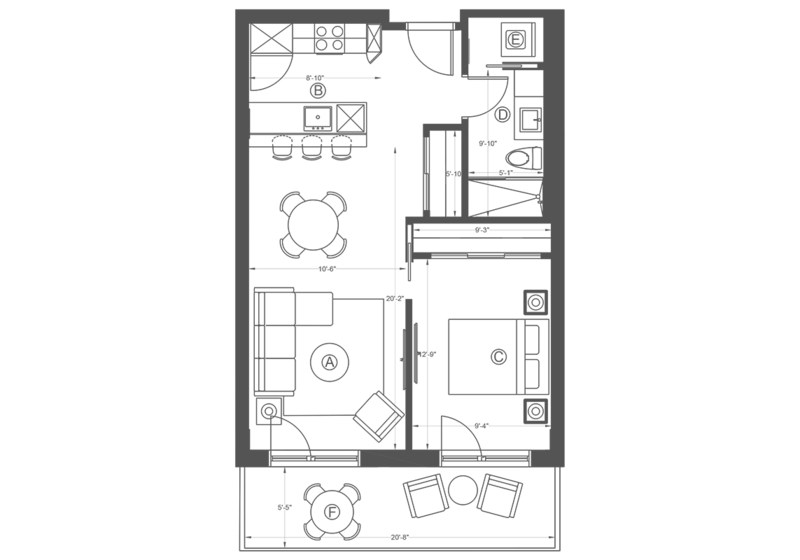 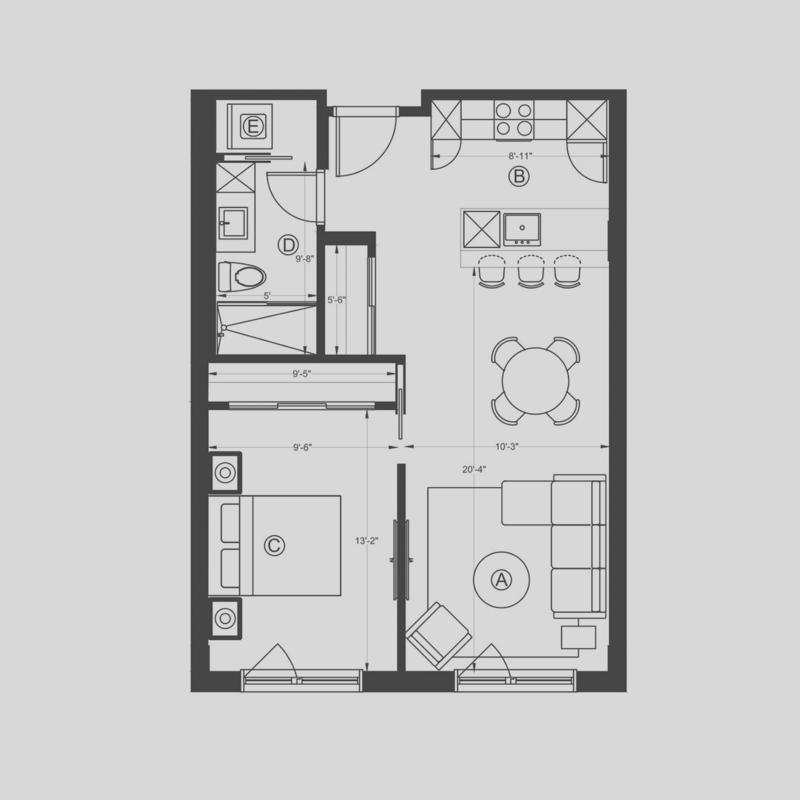 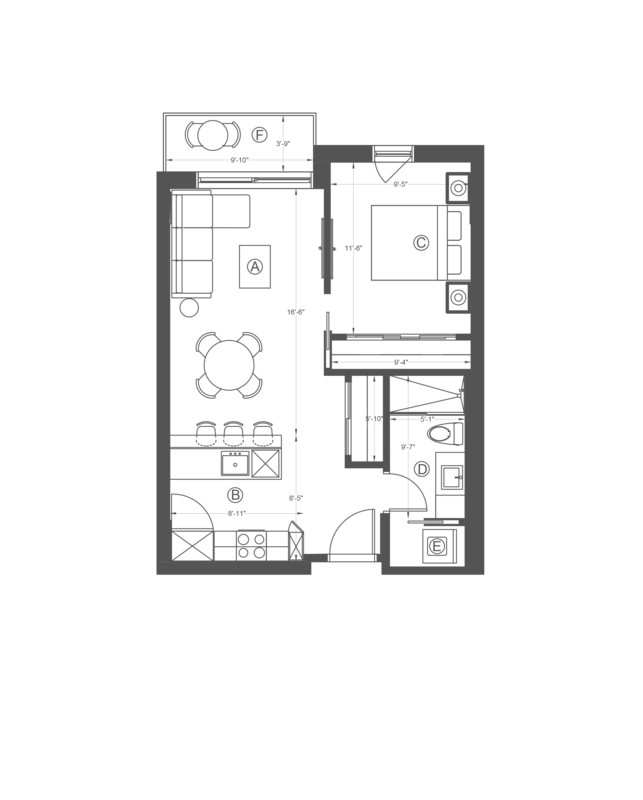 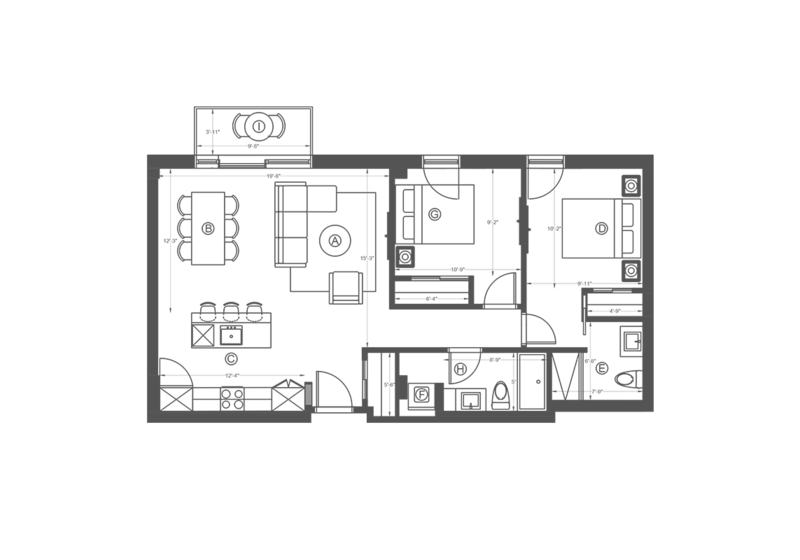 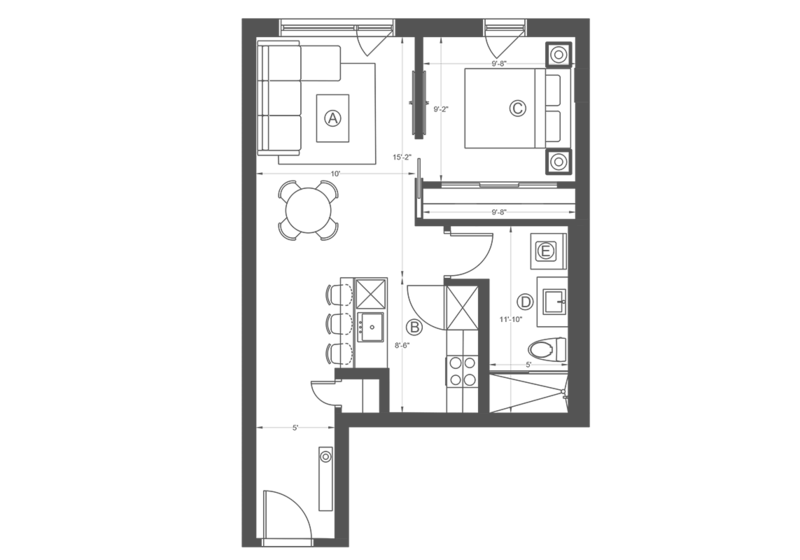 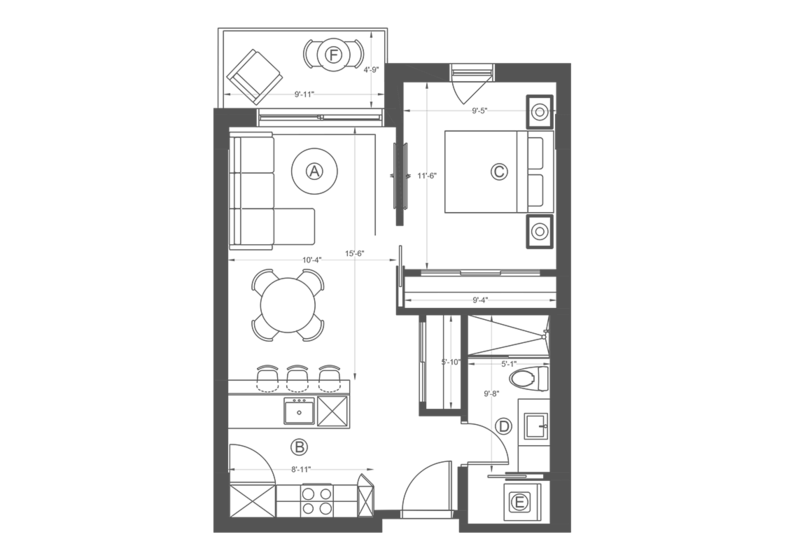 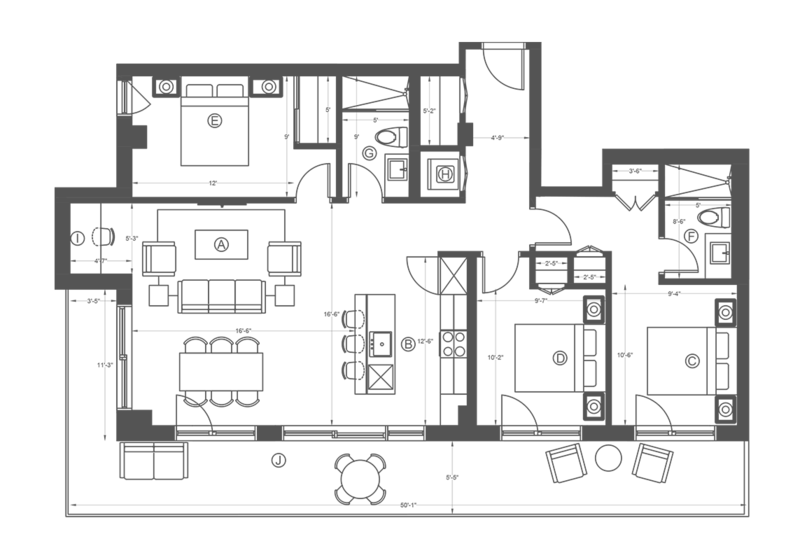 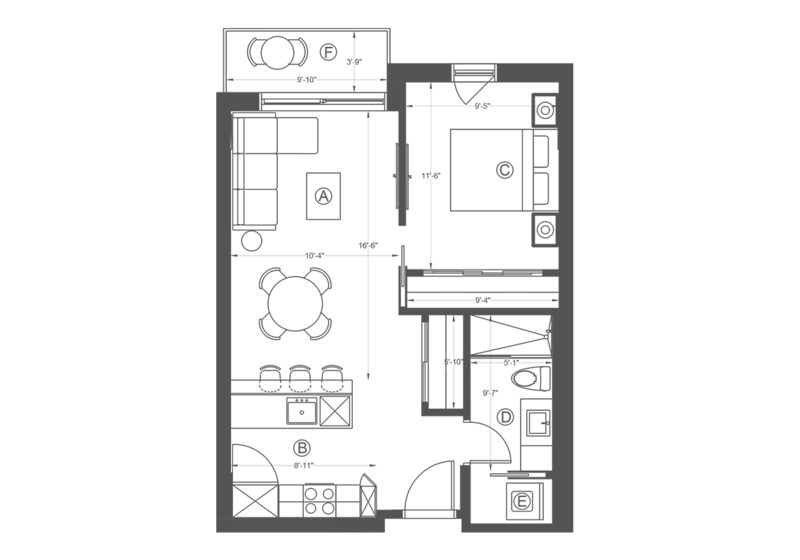 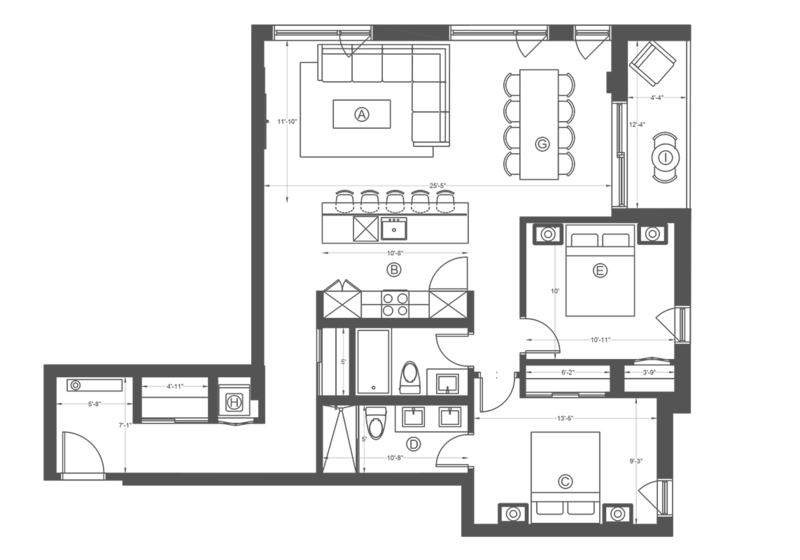 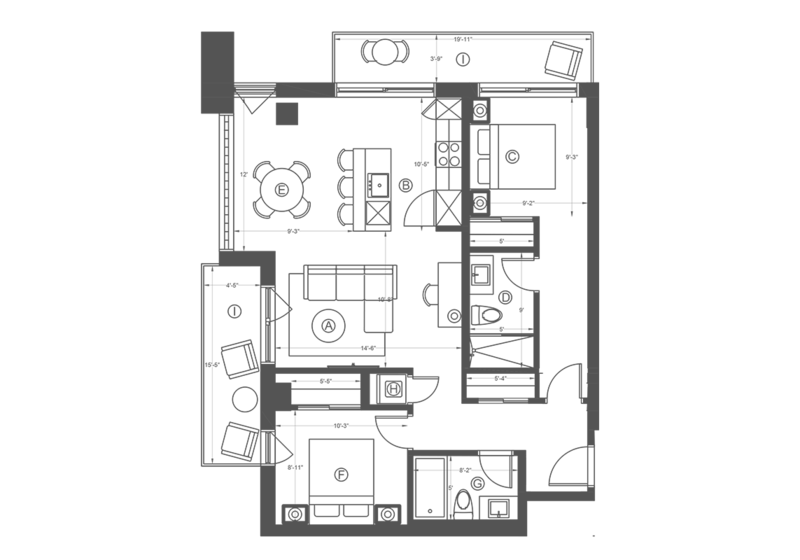 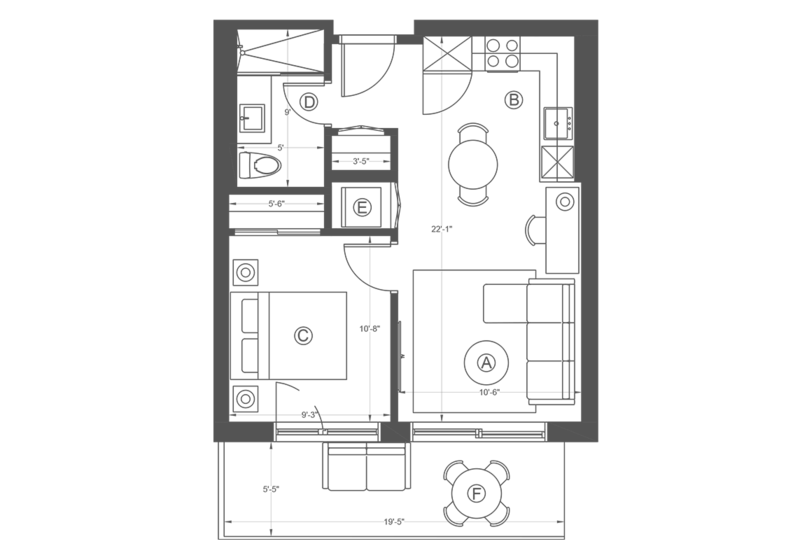 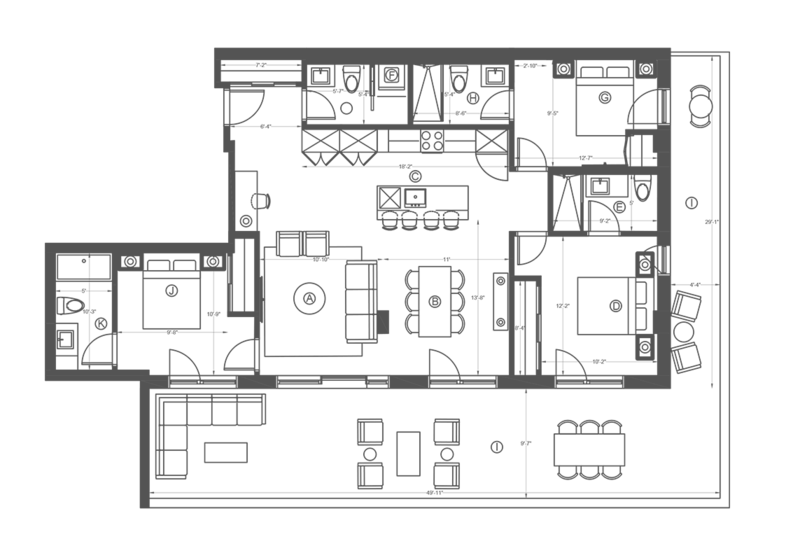 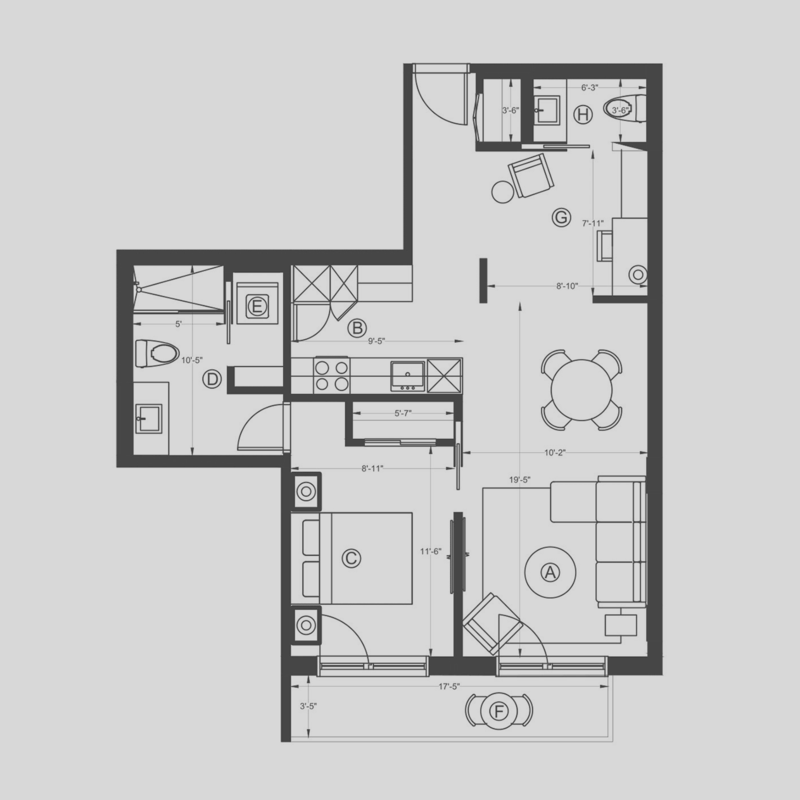 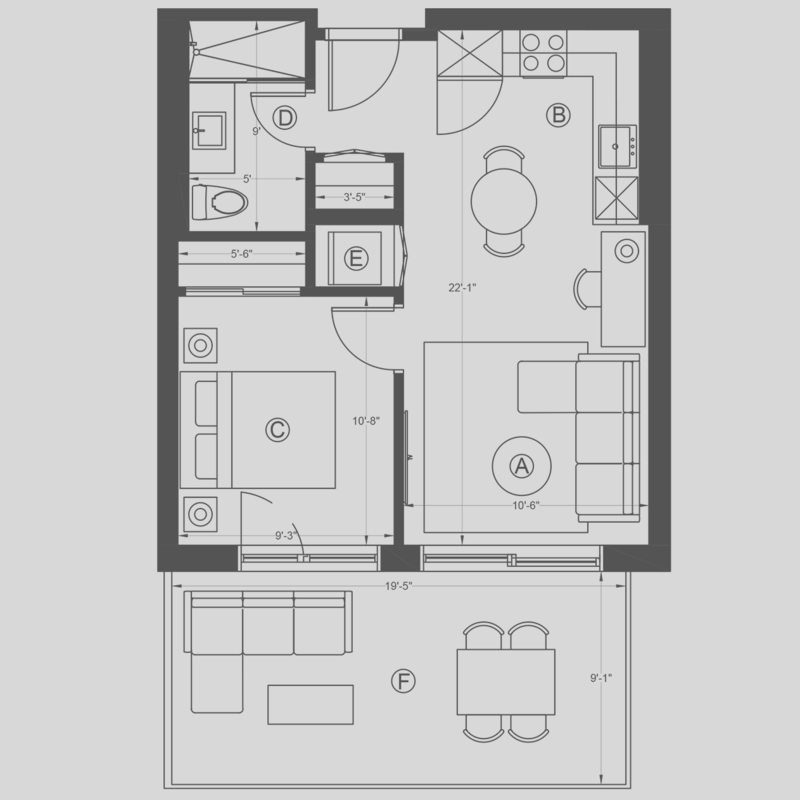 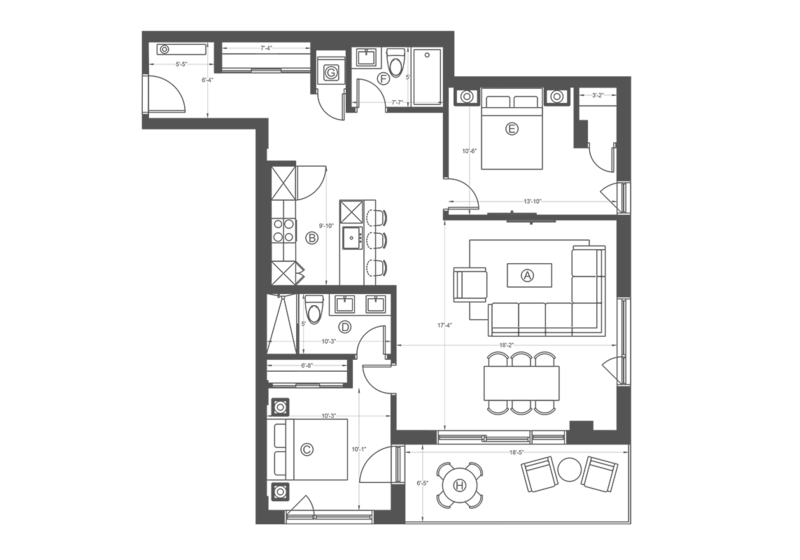 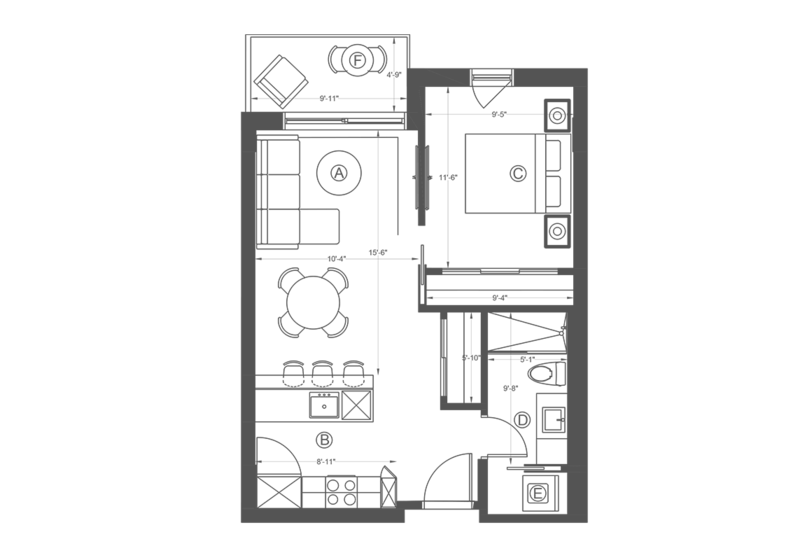 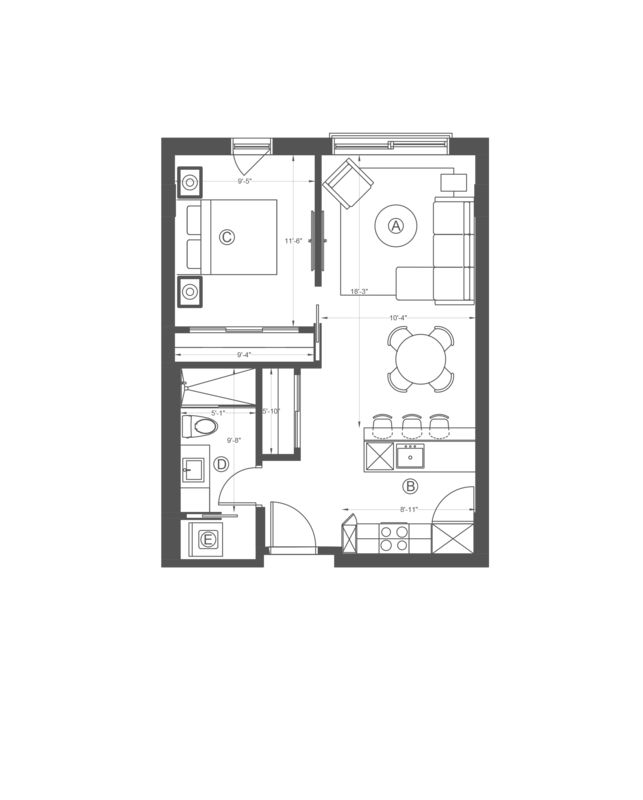 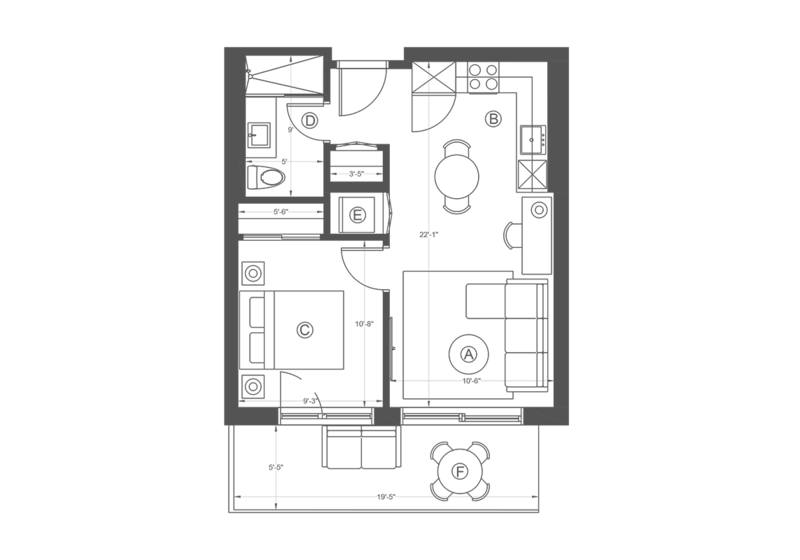 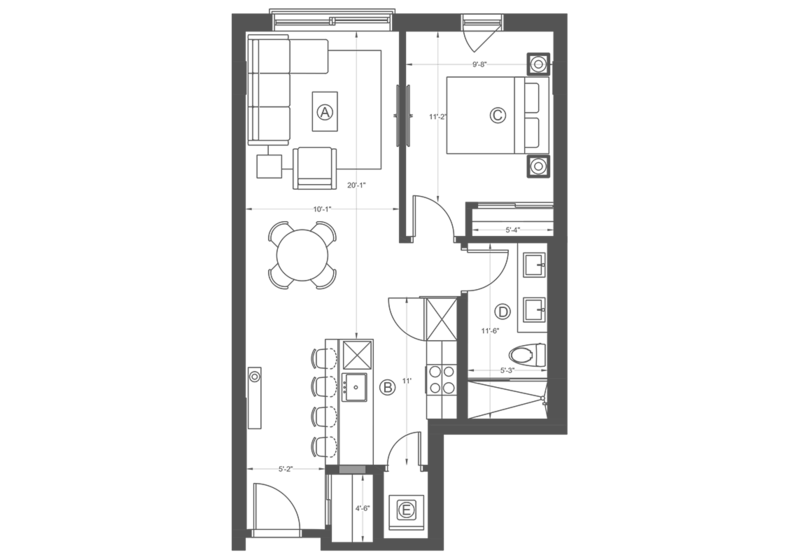 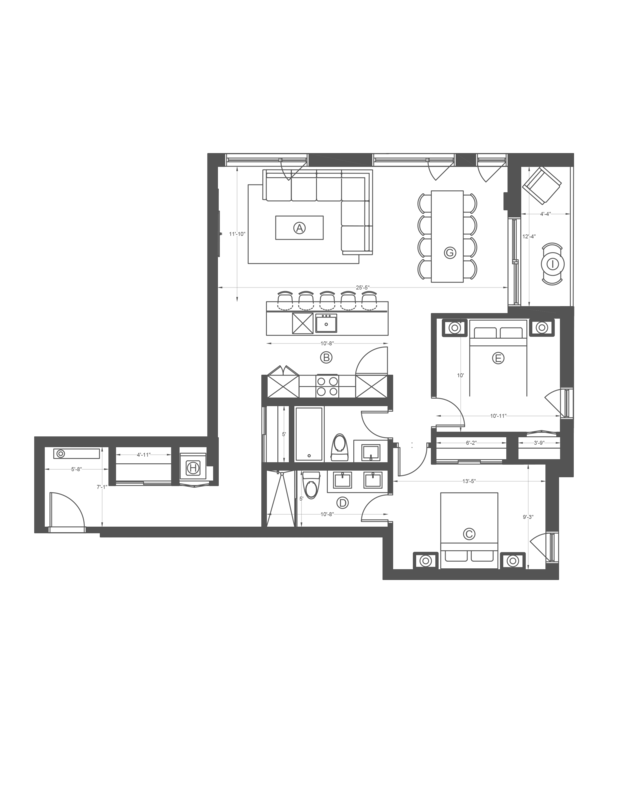 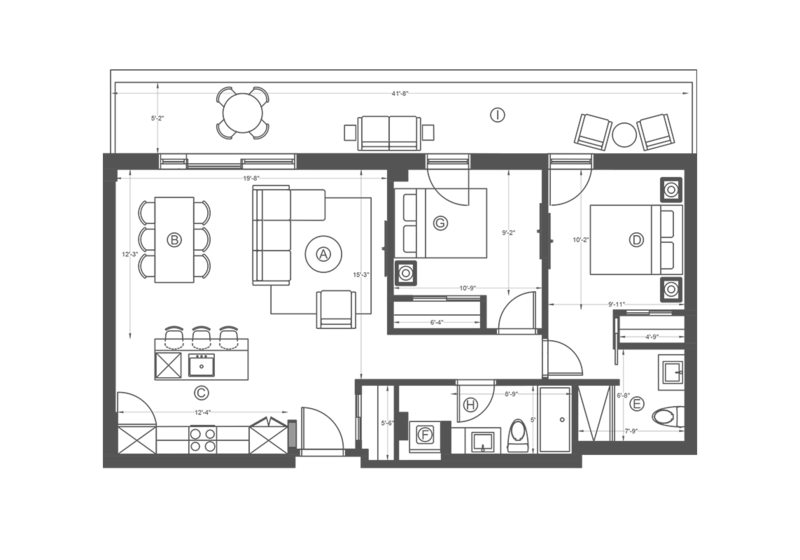 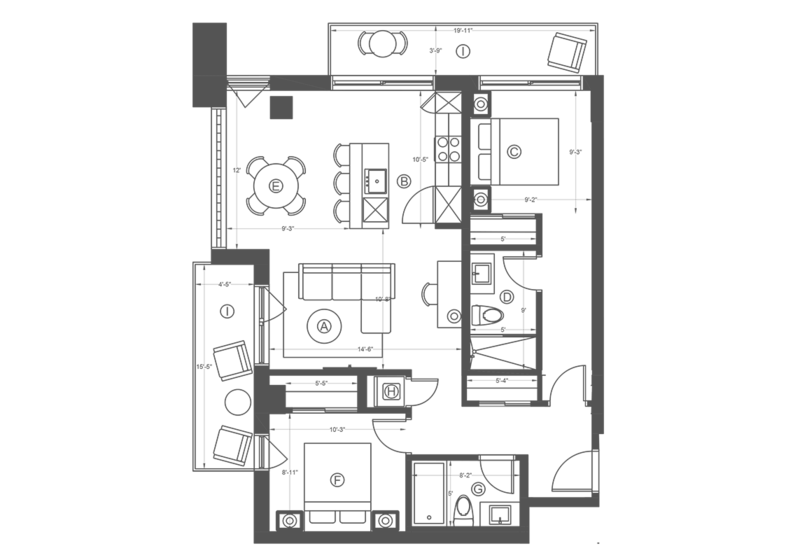 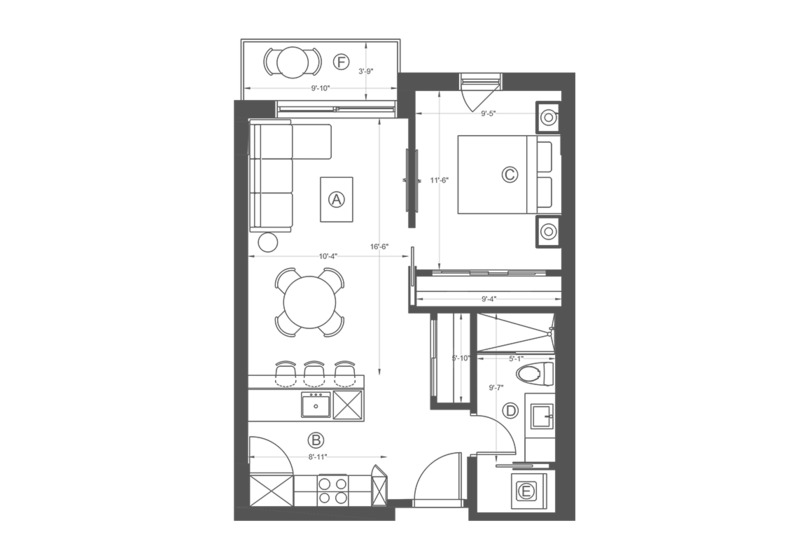 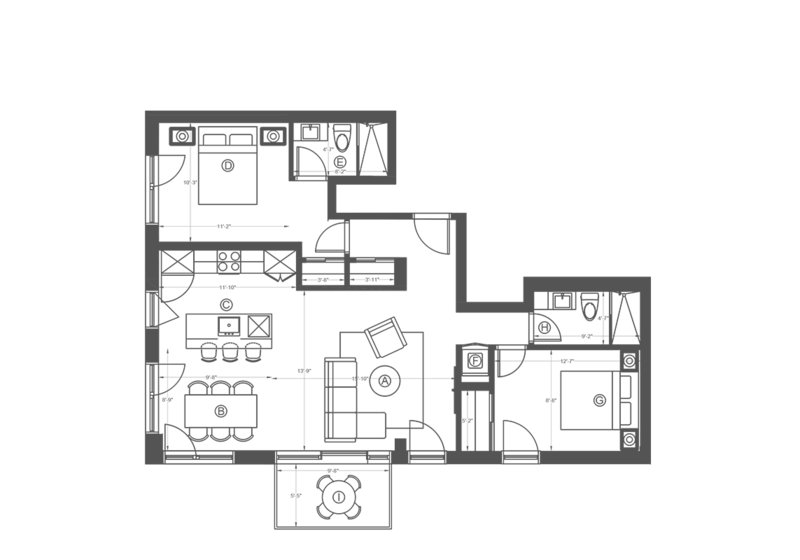 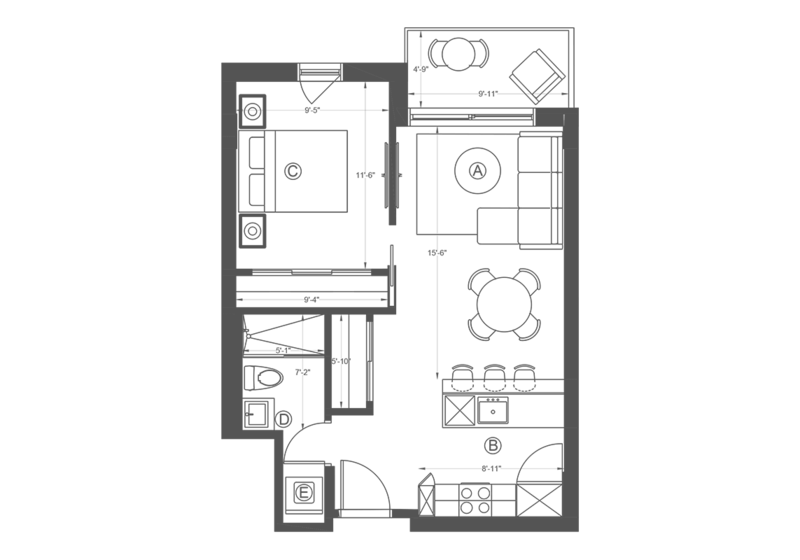 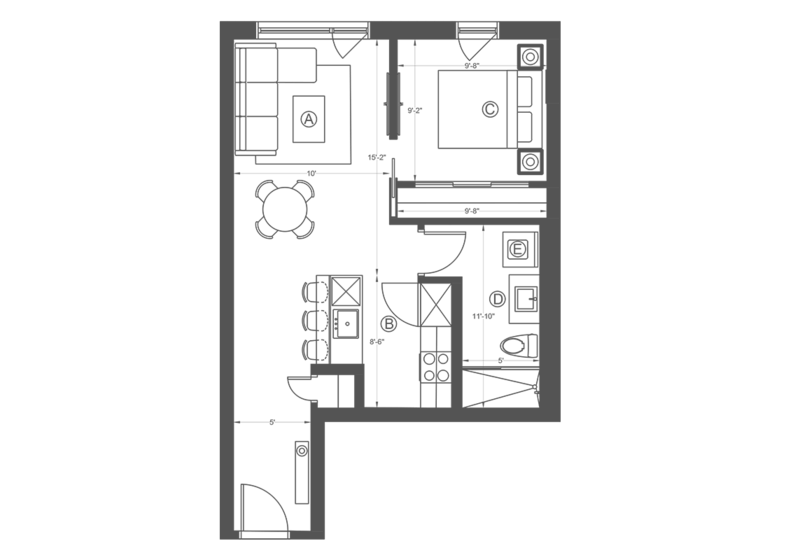 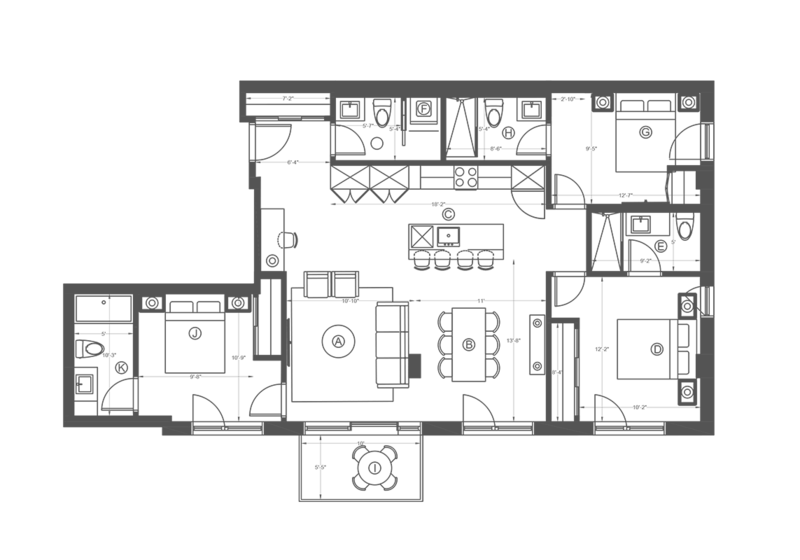 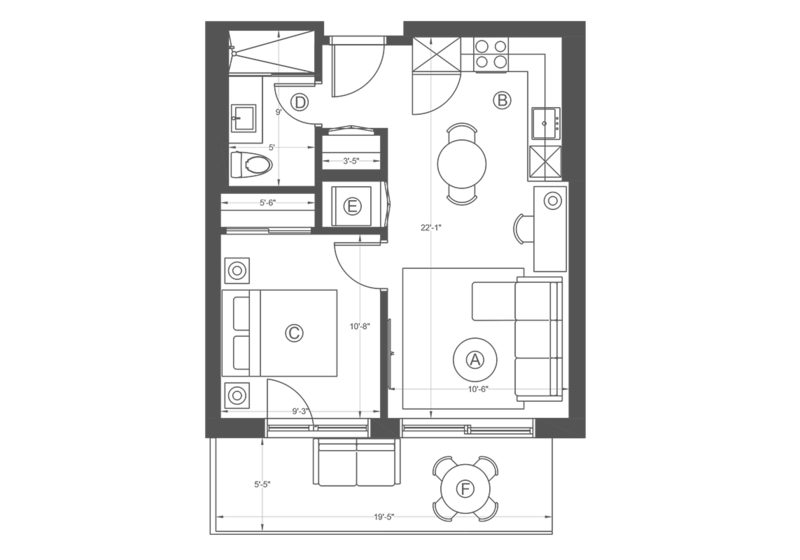 Select a unit to view floor plan. 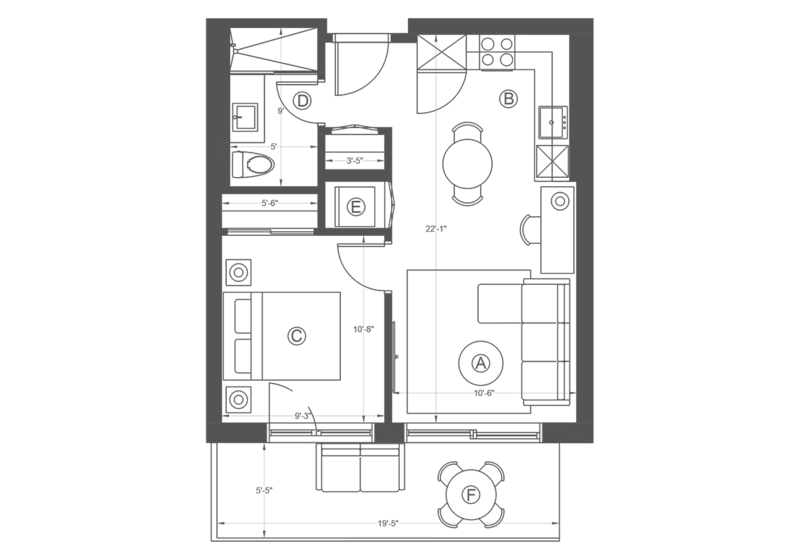 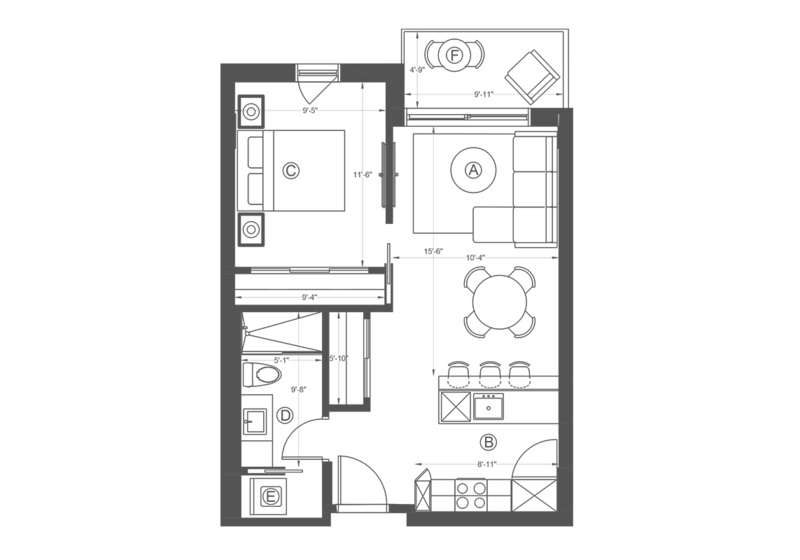 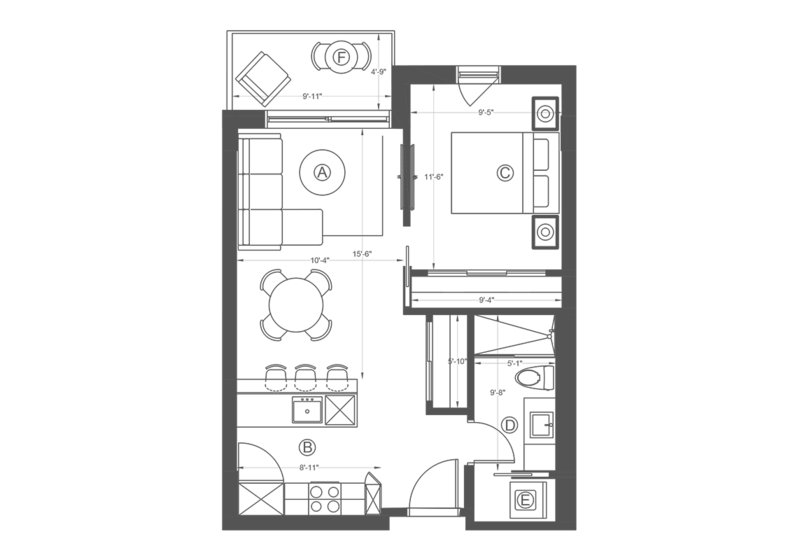 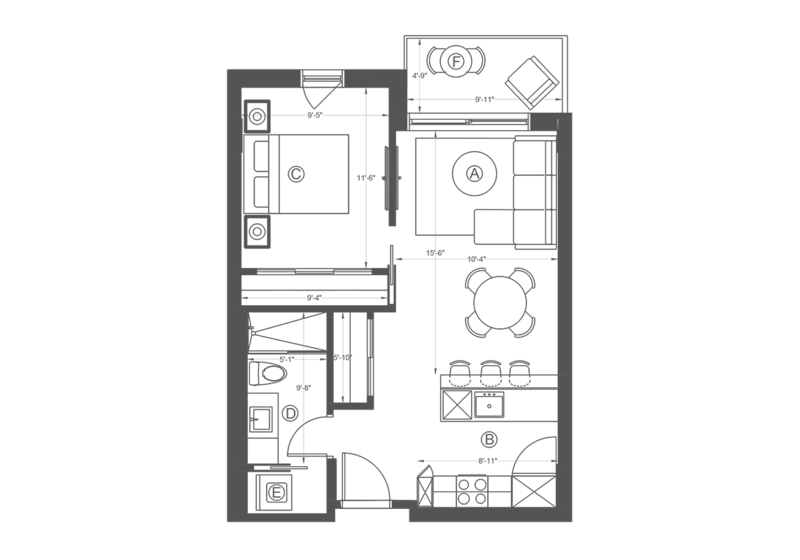 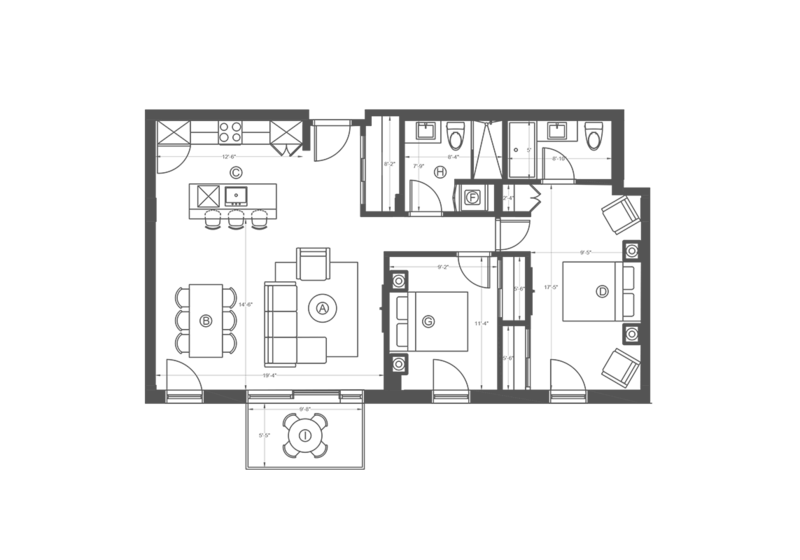 Plans and dimensions are preliminary and subject to modifications without advanced notice. 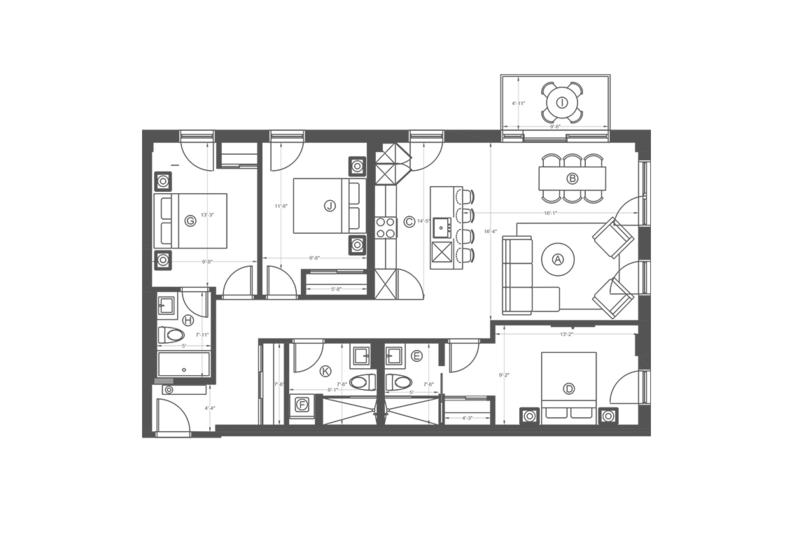 Specified gross area is approximate and for information purpose only.